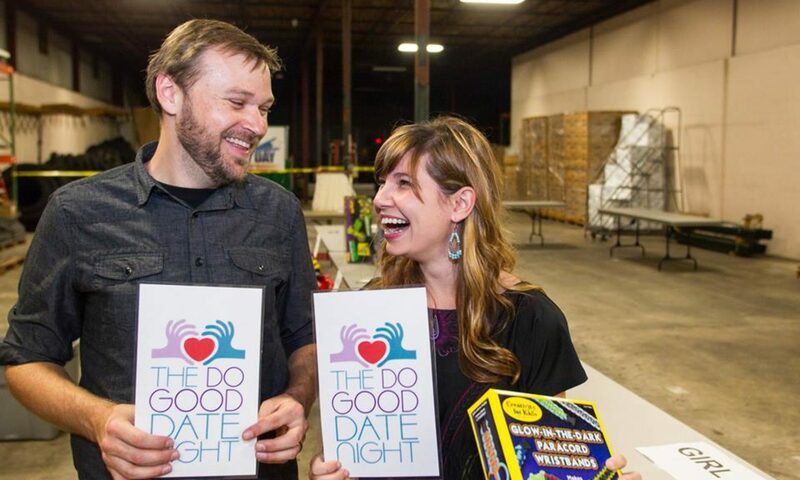 The Do Good Date Night – Do Good Together. 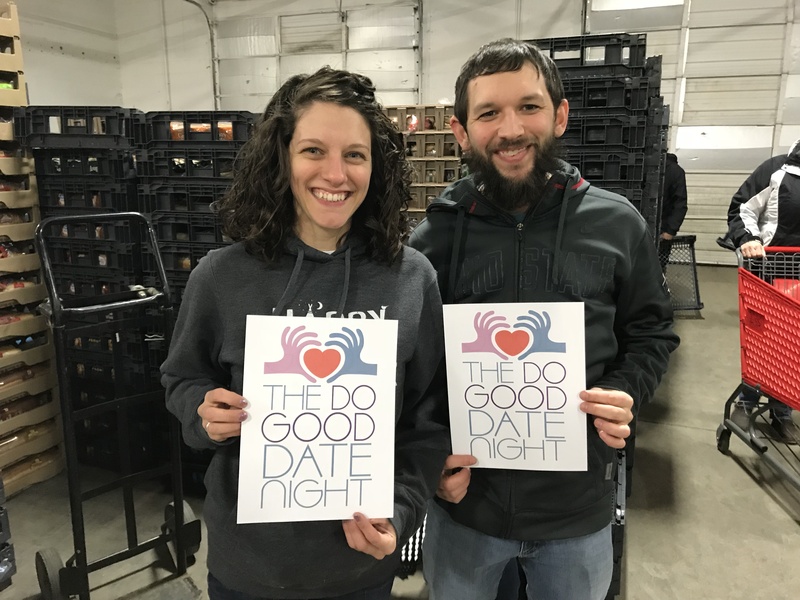 Wouldn’t it be great to have a fun, connective date night while feeling like you made a difference in your community at the same time? That’s exactly the thinking behind Do Good Date Night. 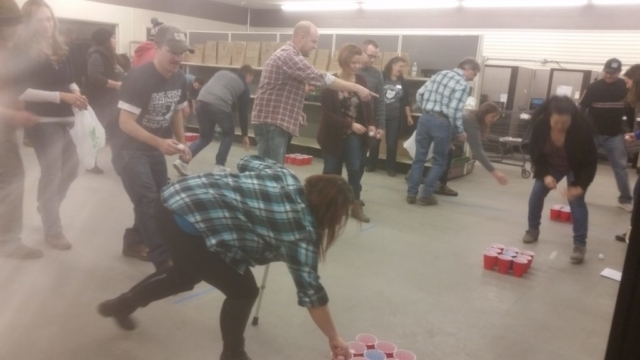 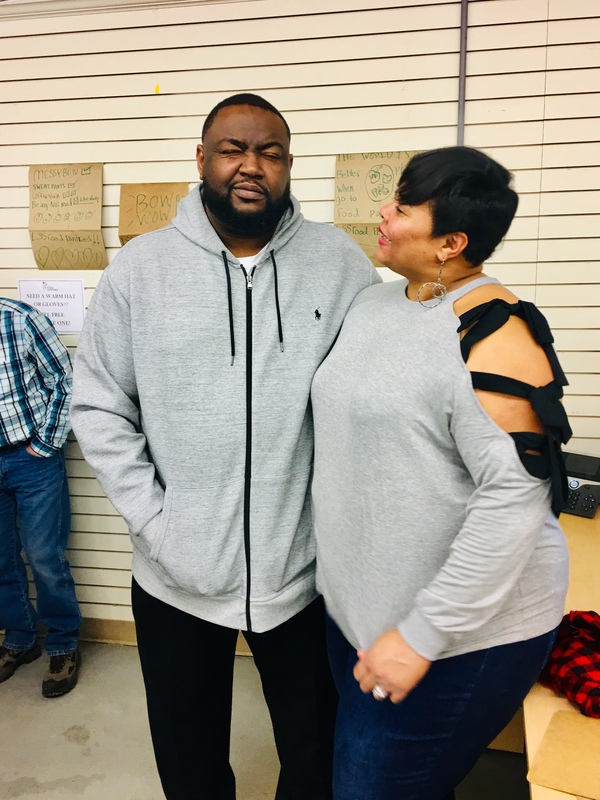 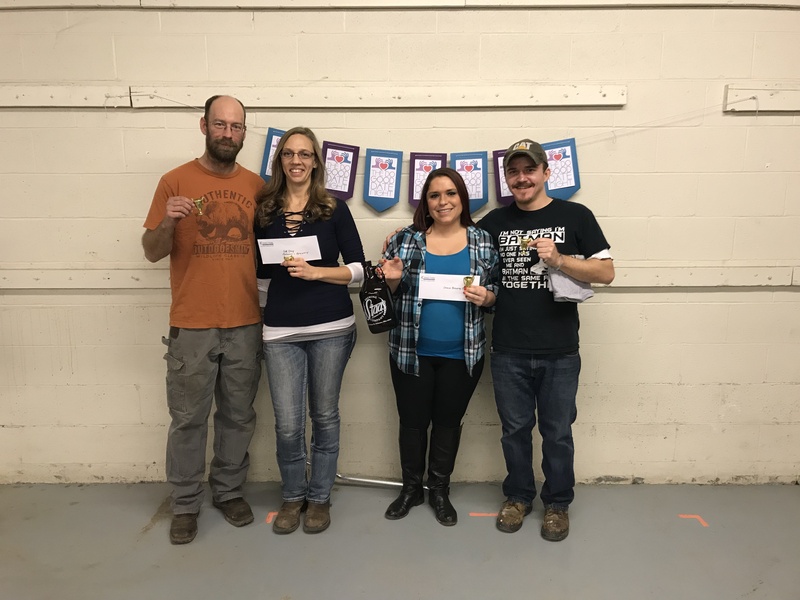 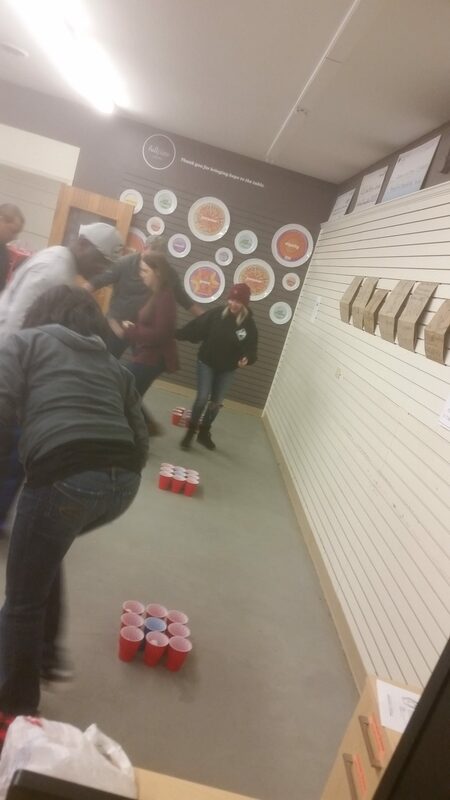 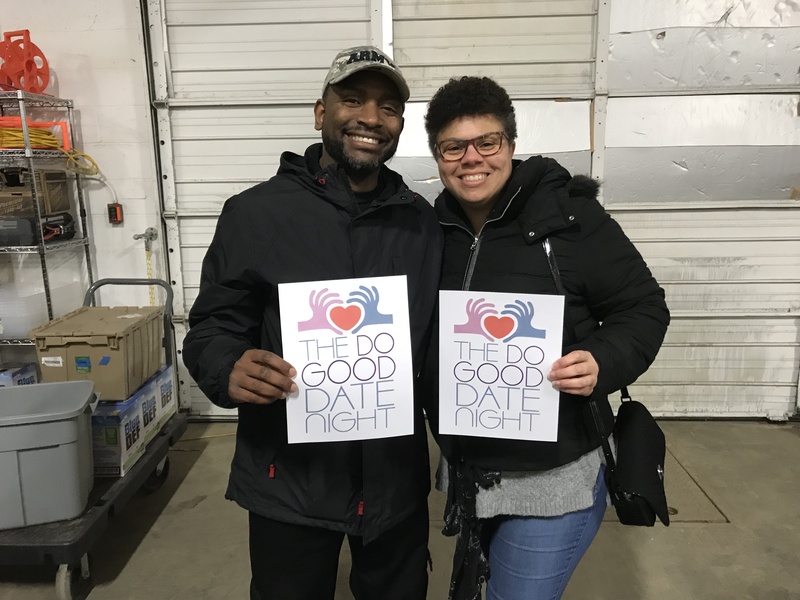 Couples pitch in to help a local non-profit and then kick back and enjoy food, drinks and good times. It’s a win-win for everyone. 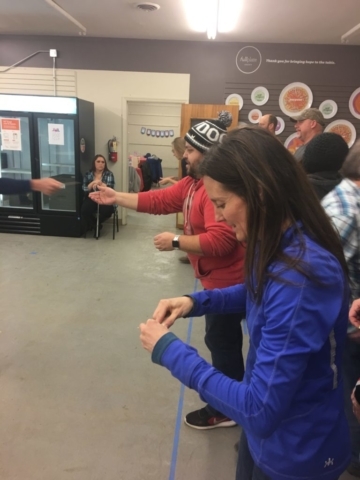 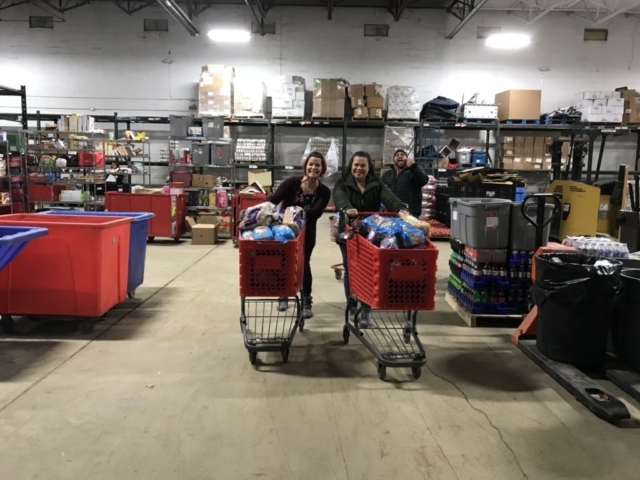 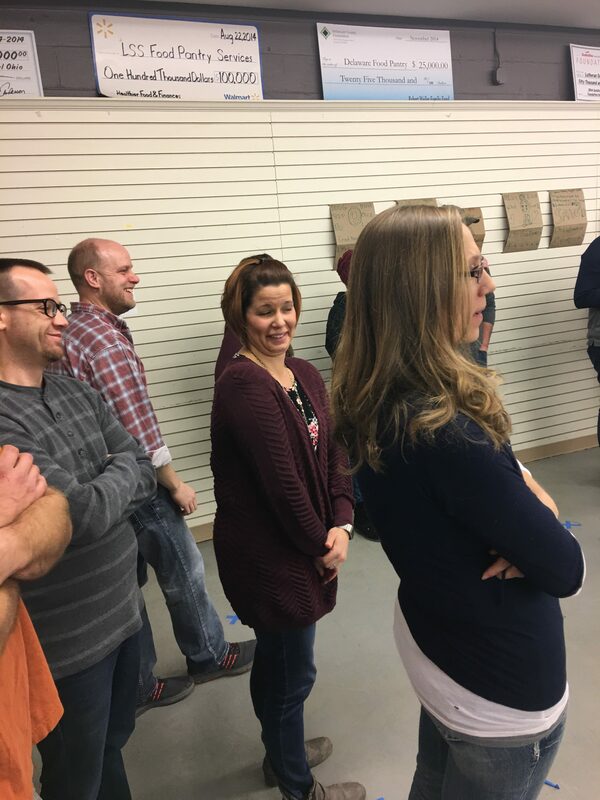 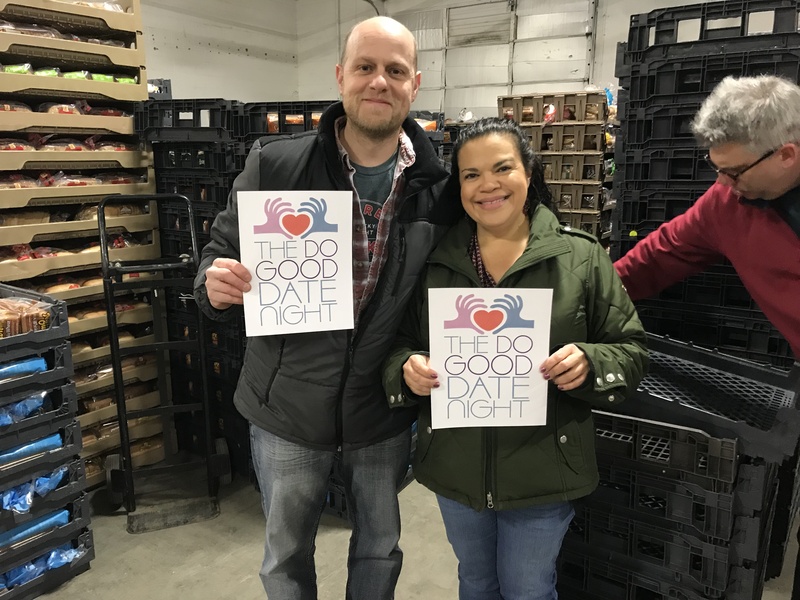 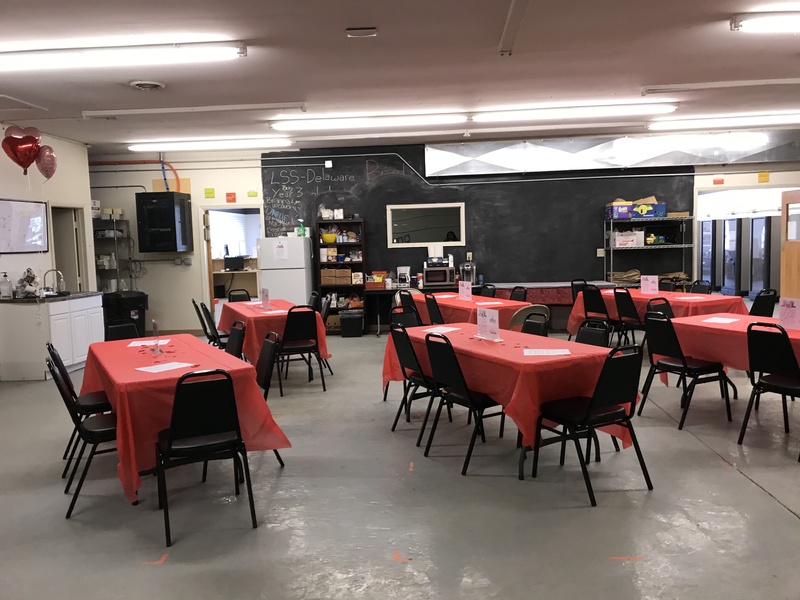 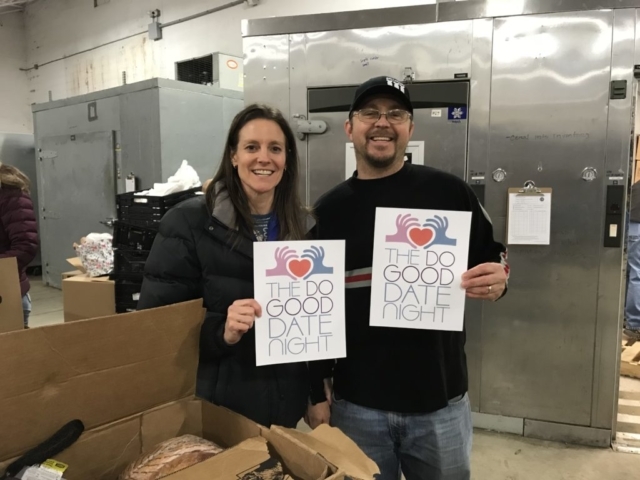 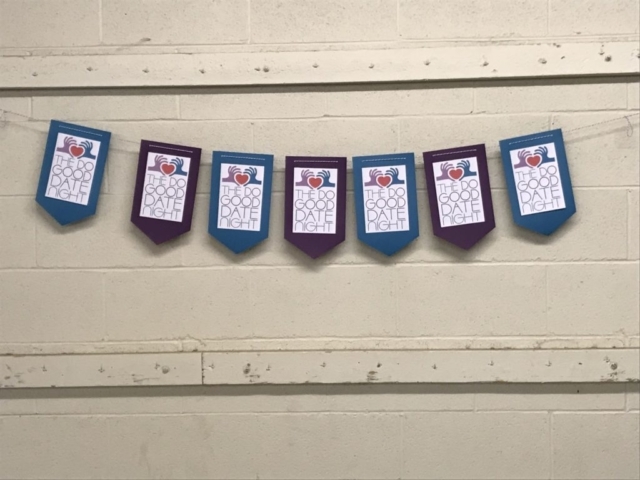 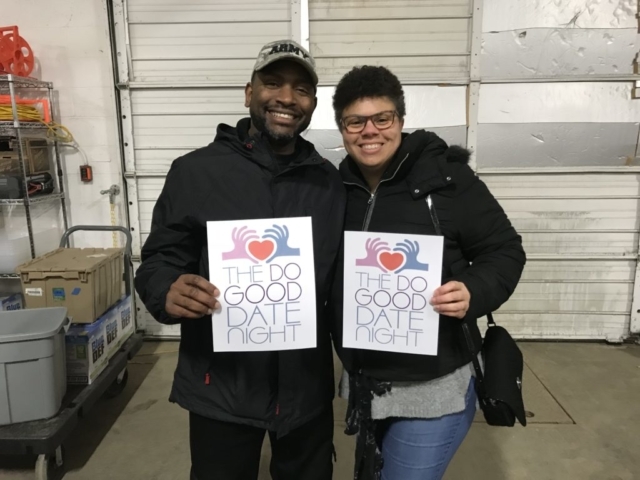 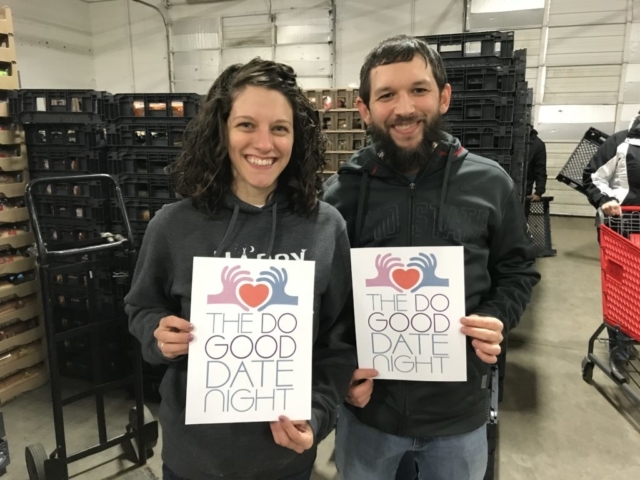 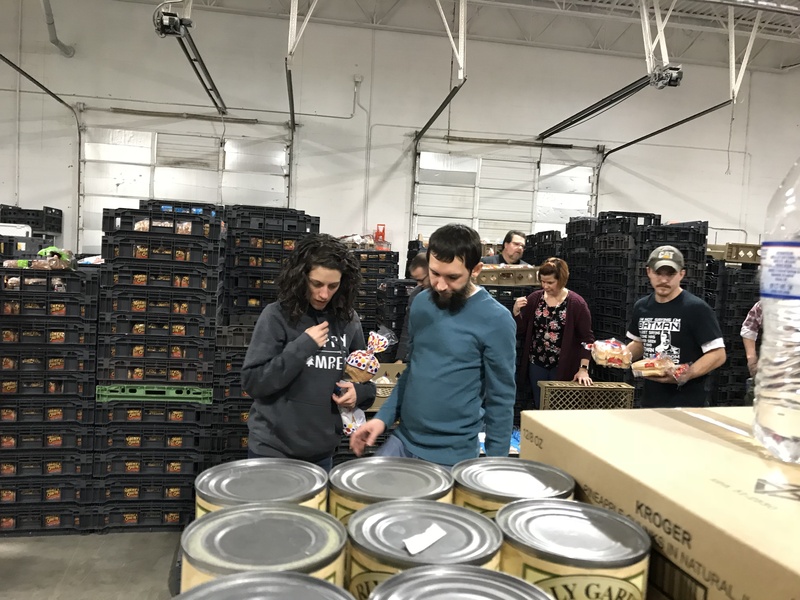 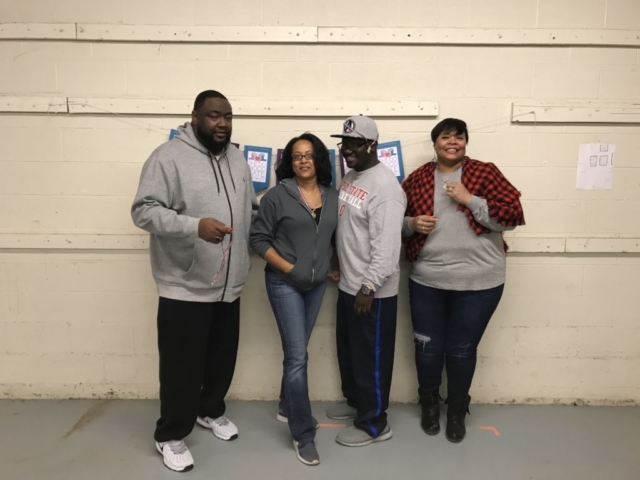 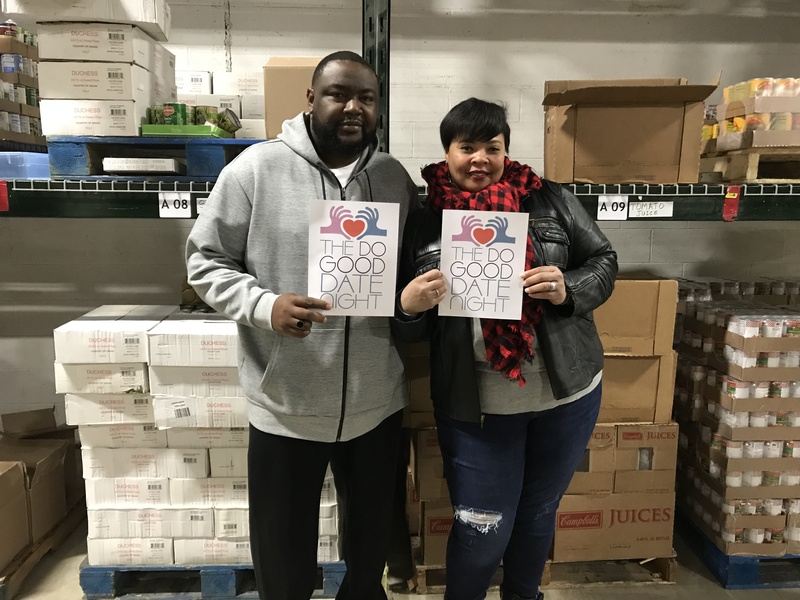 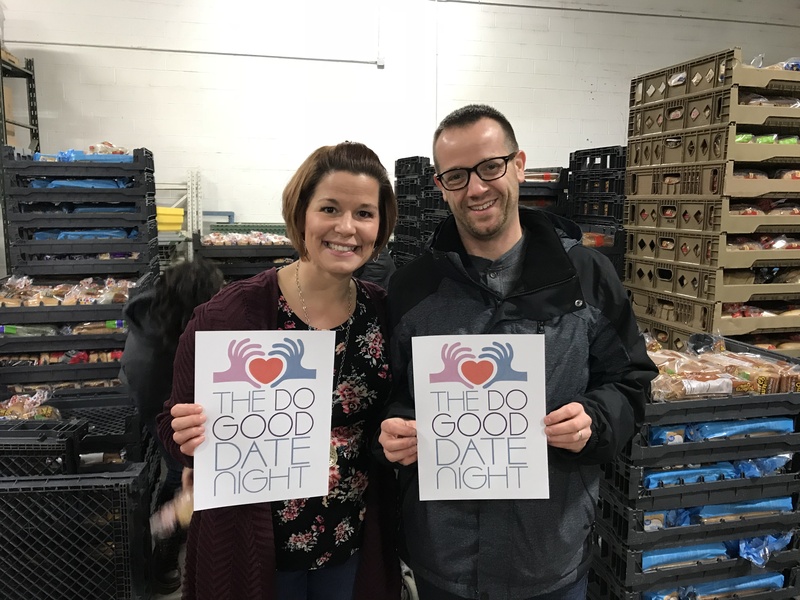 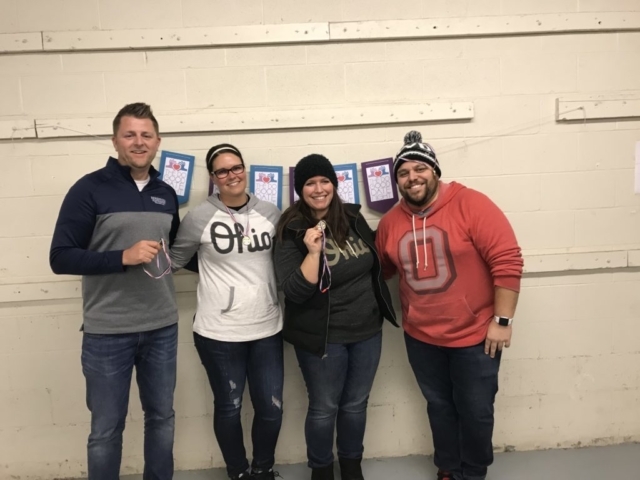 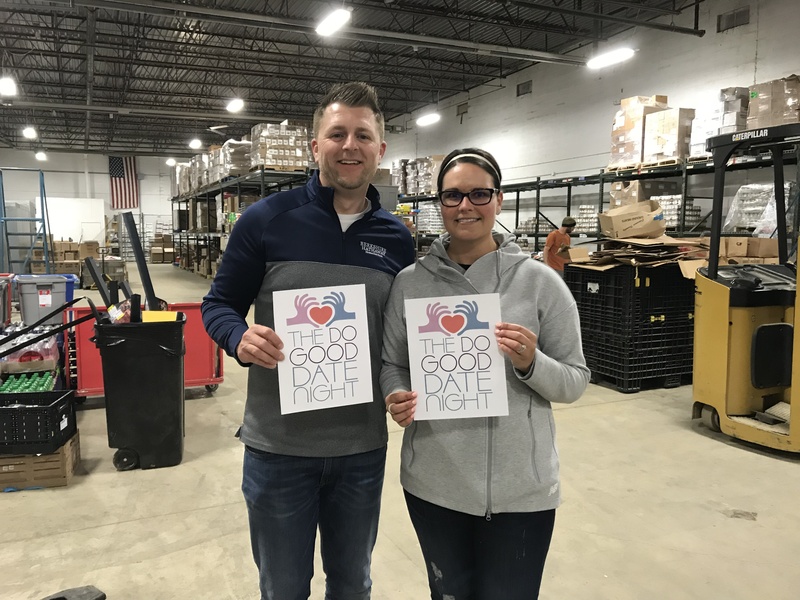 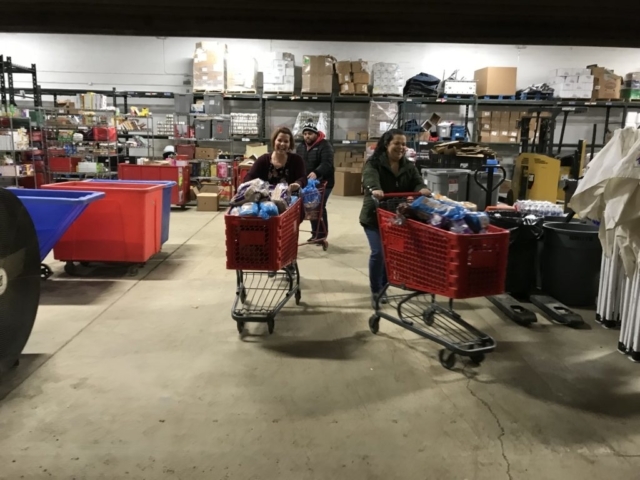 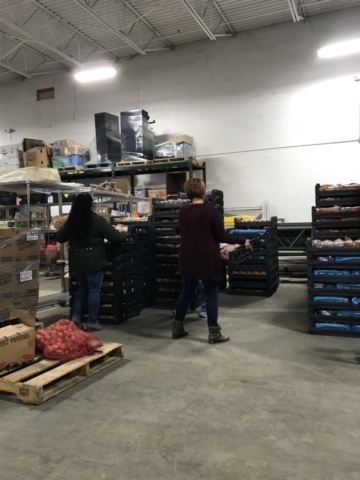 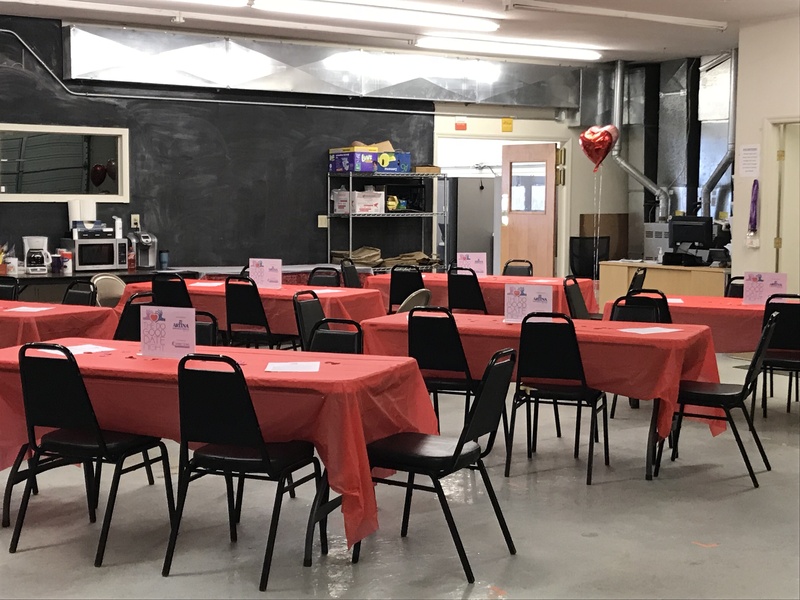 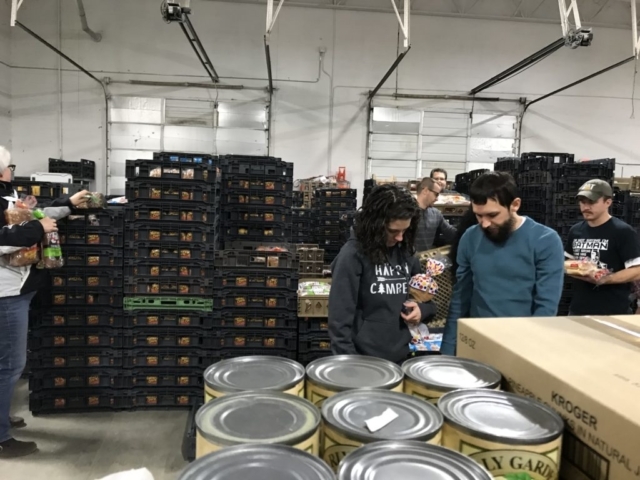 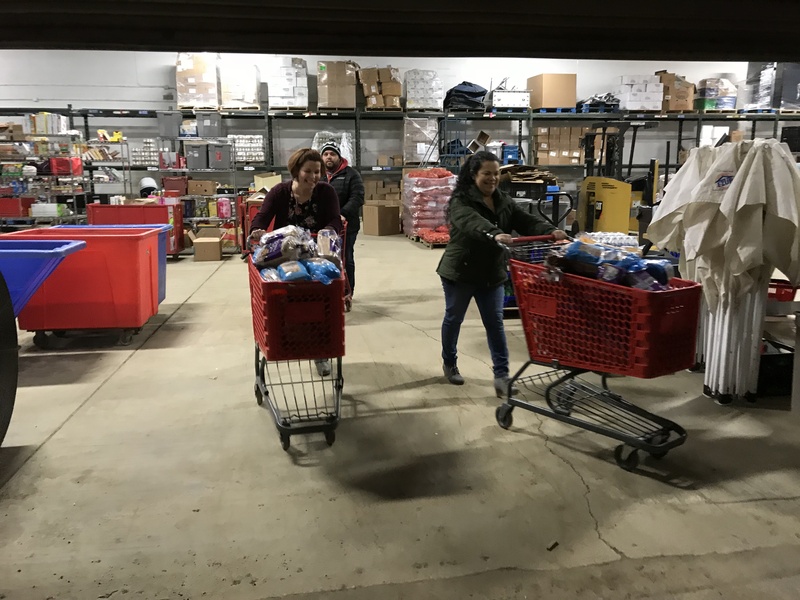 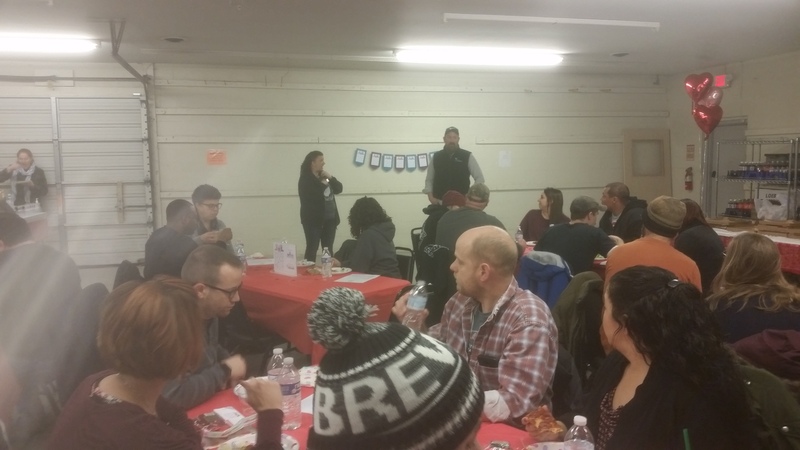 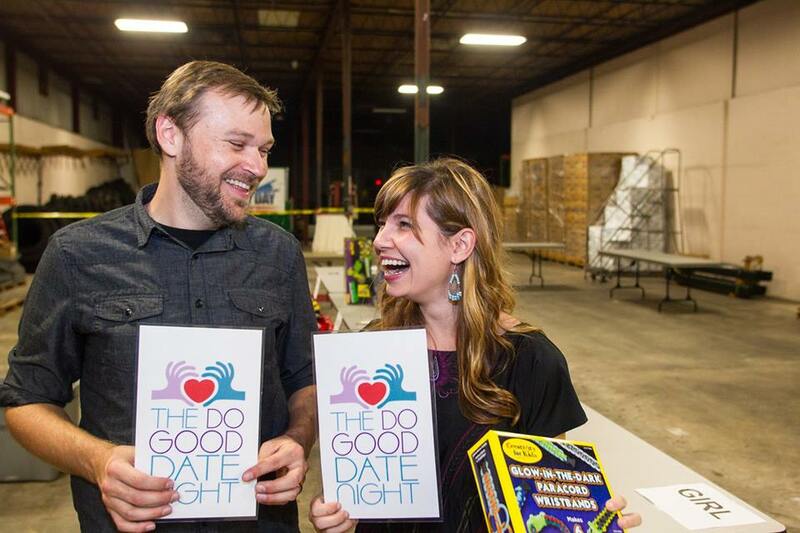 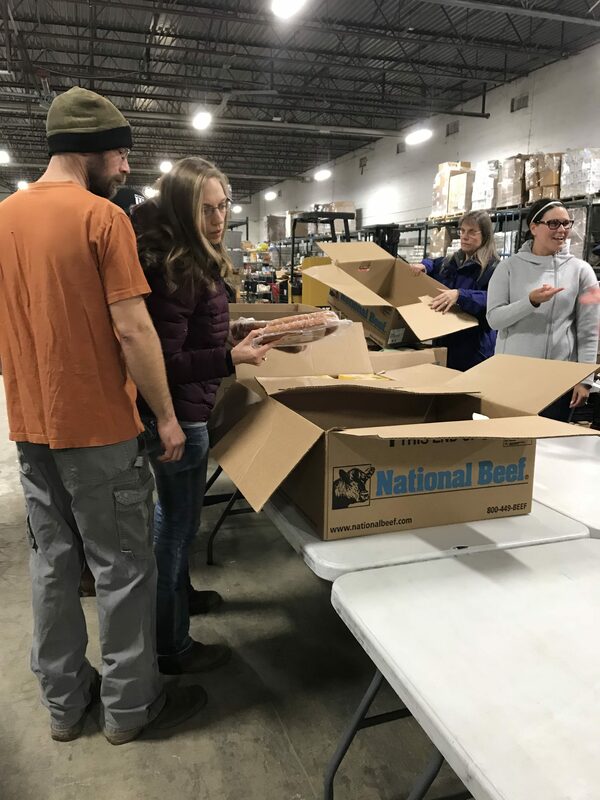 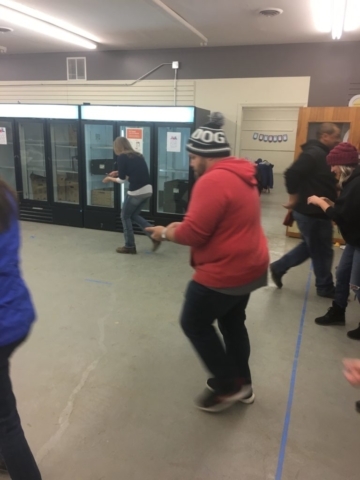 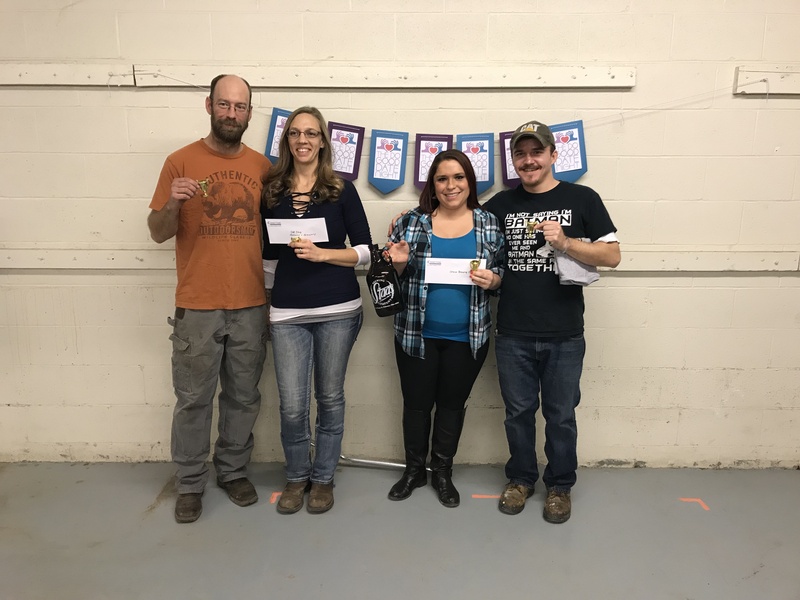 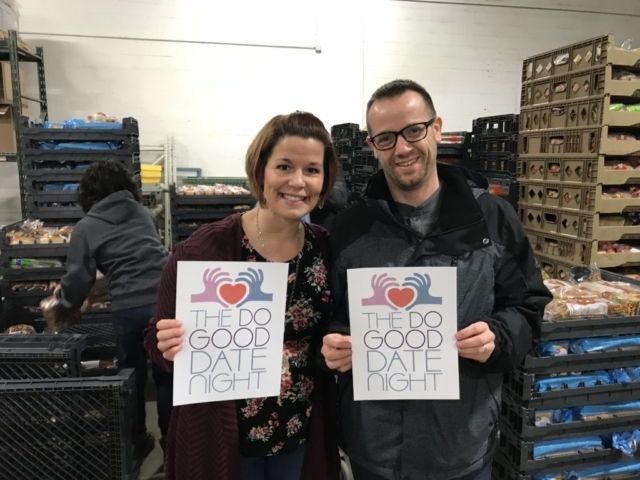 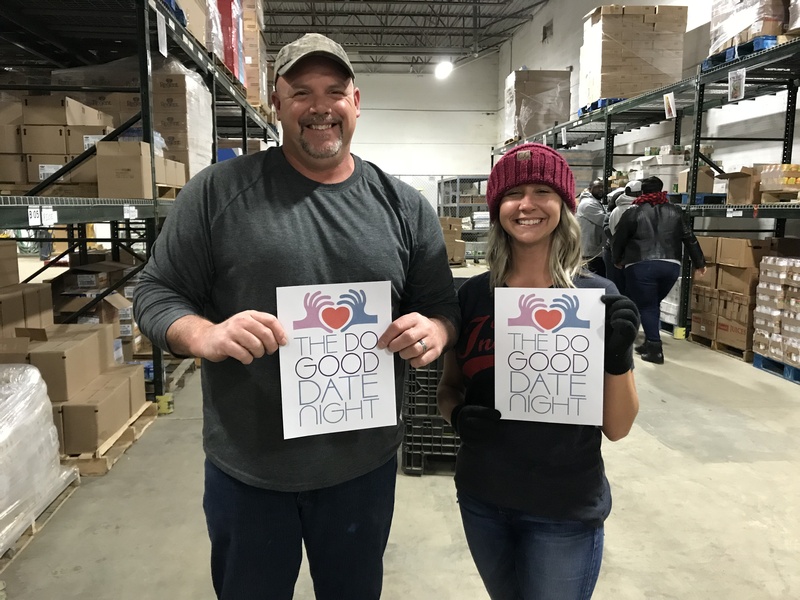 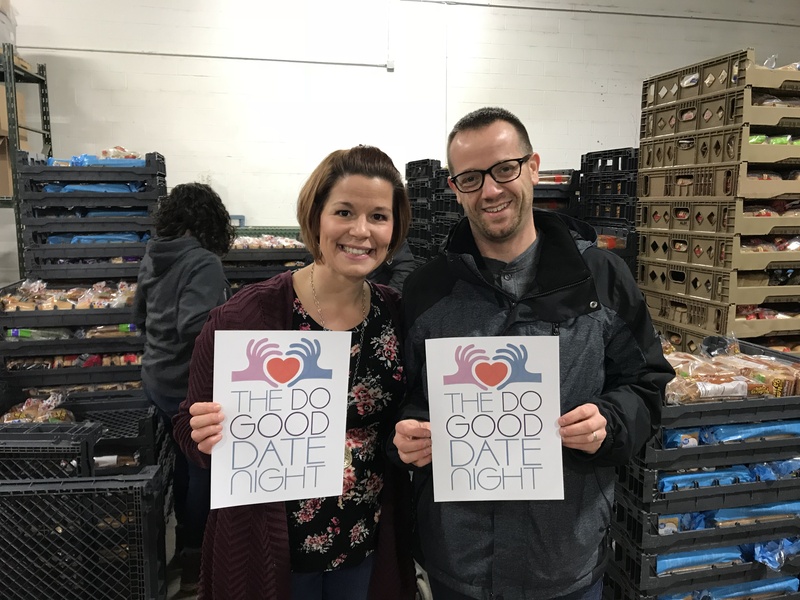 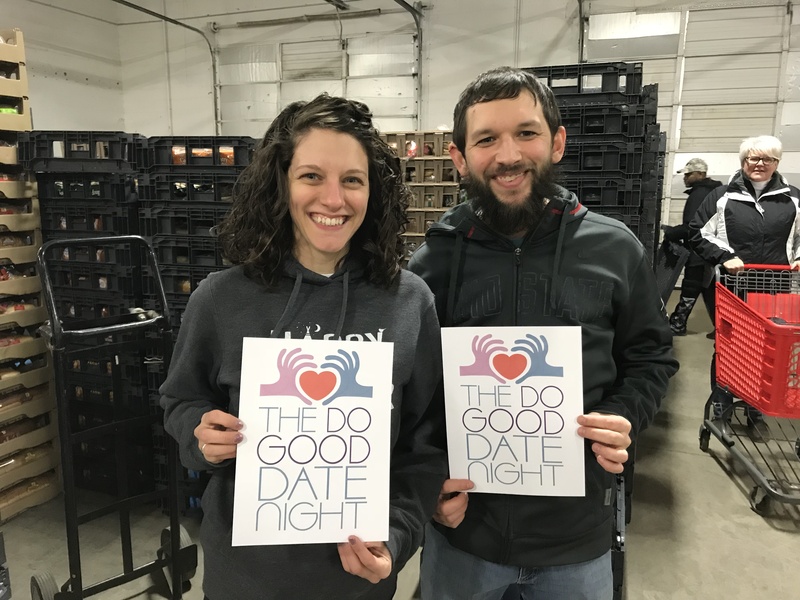 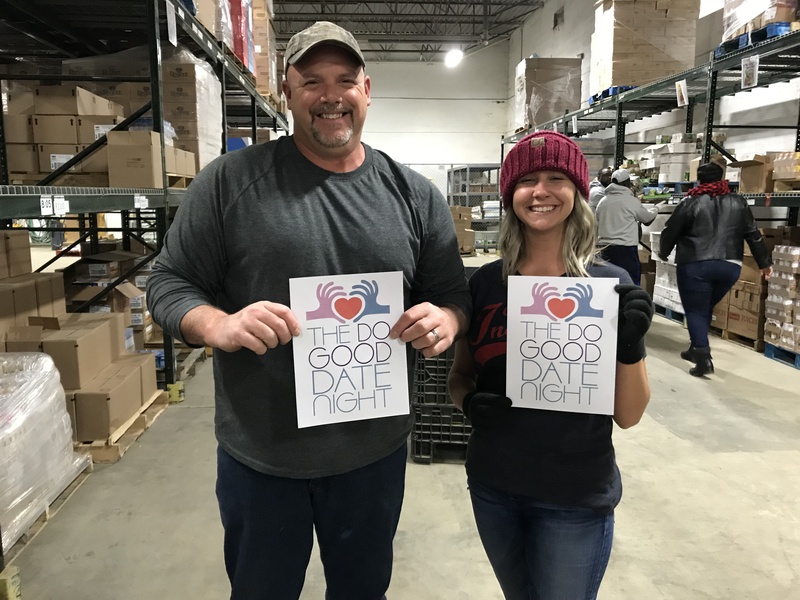 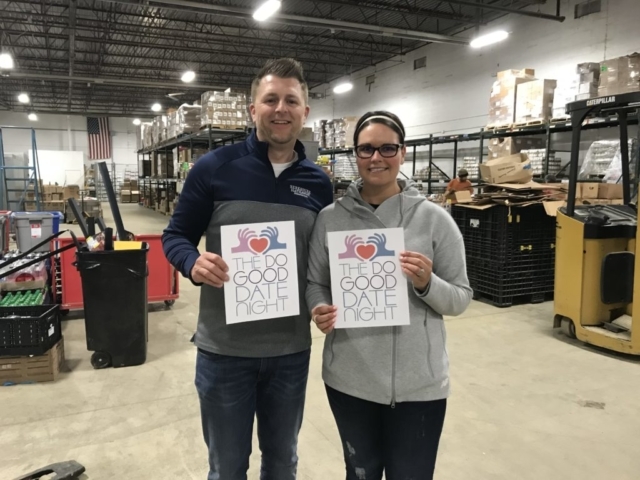 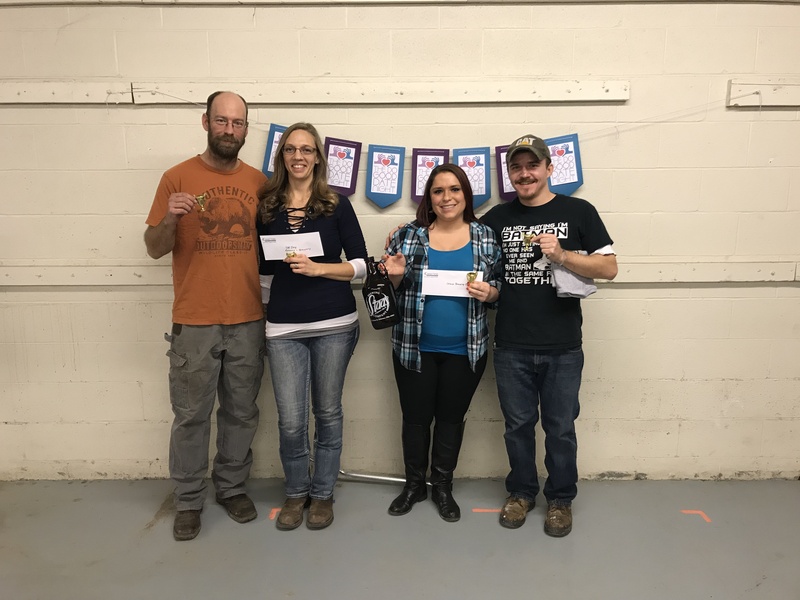 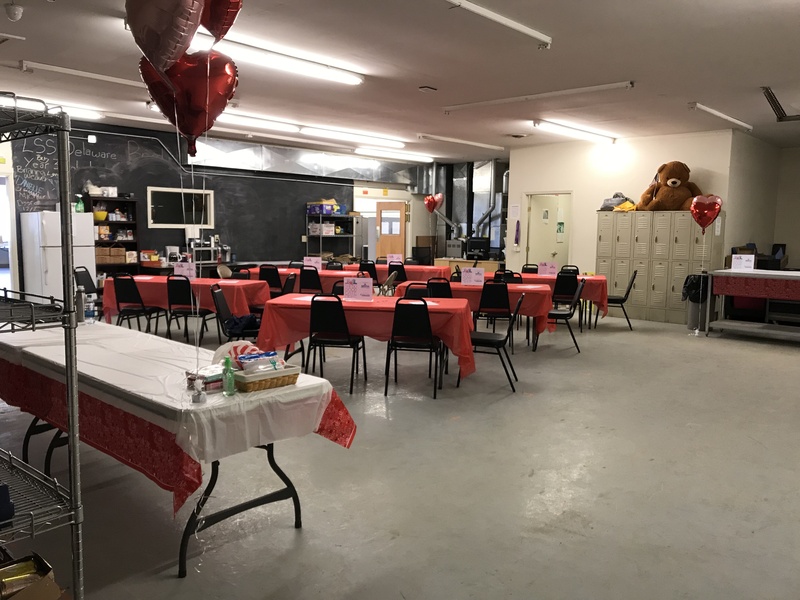 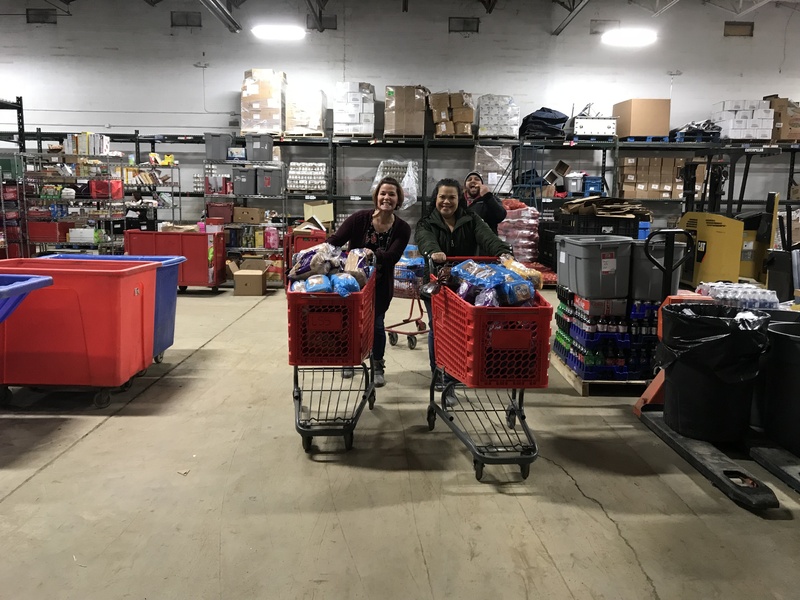 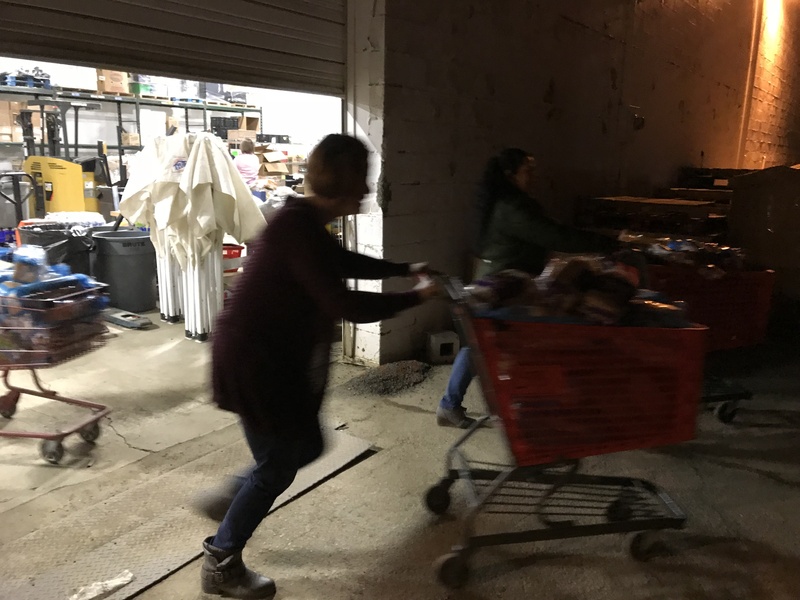 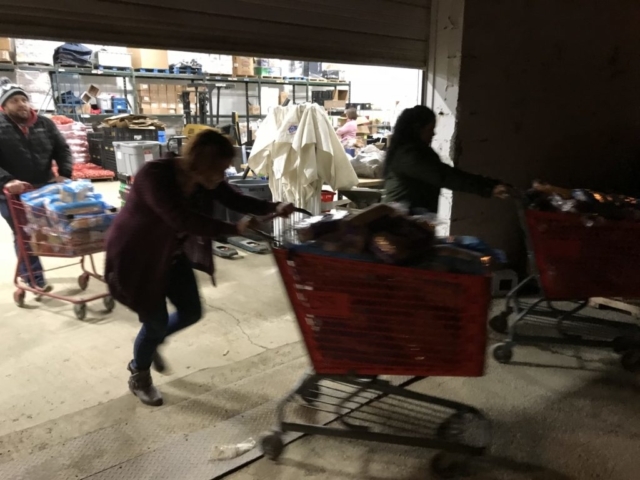 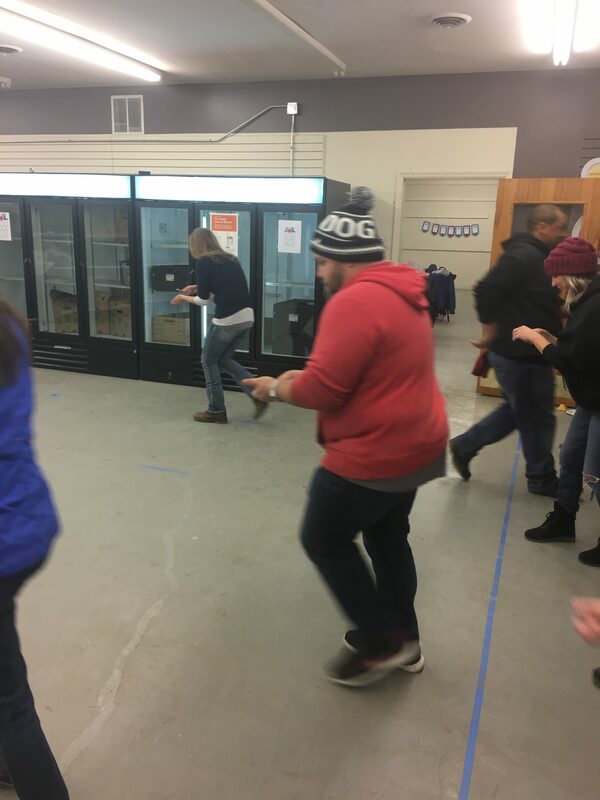 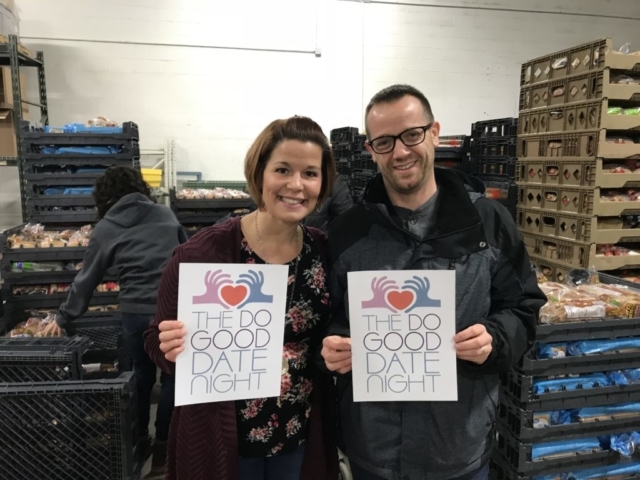 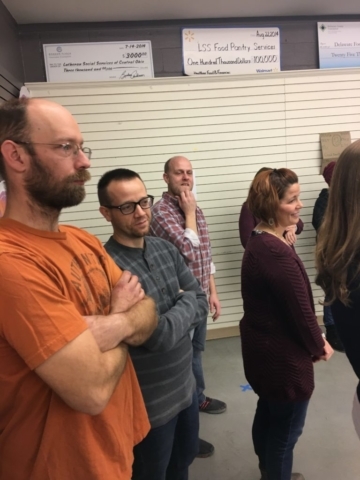 The Do Good Date Night nonprofit event series combines volunteering with date night by giving couples access to fun and rewarding service experiences in their community. 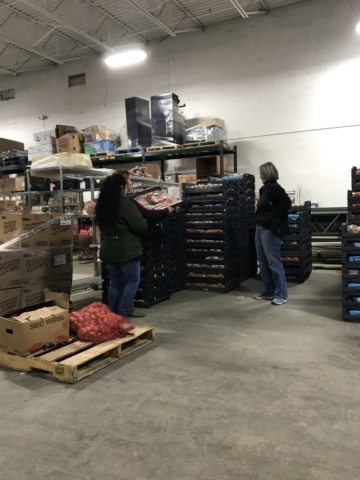 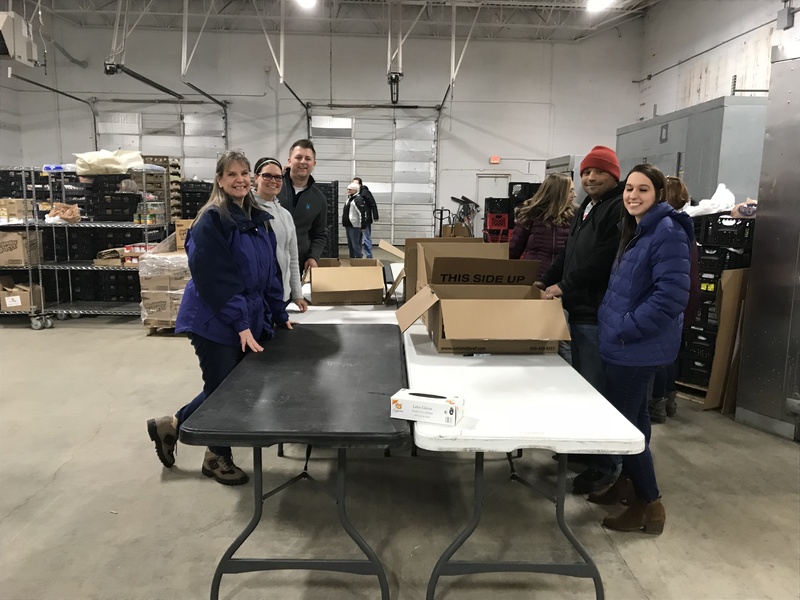 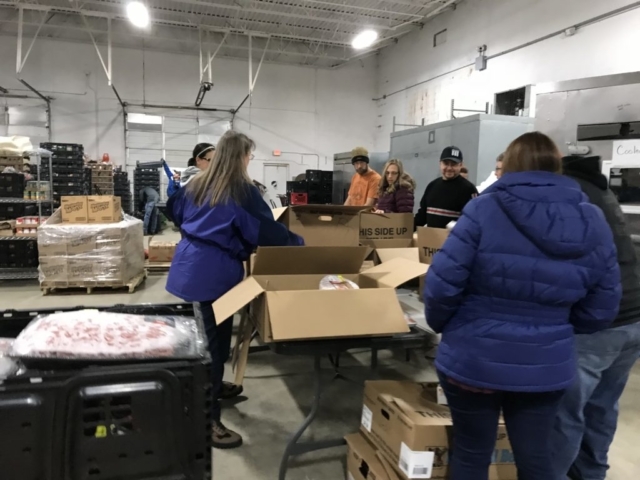 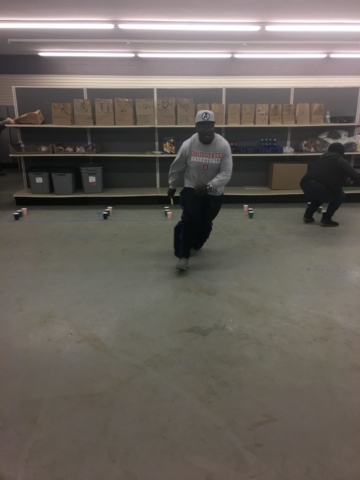 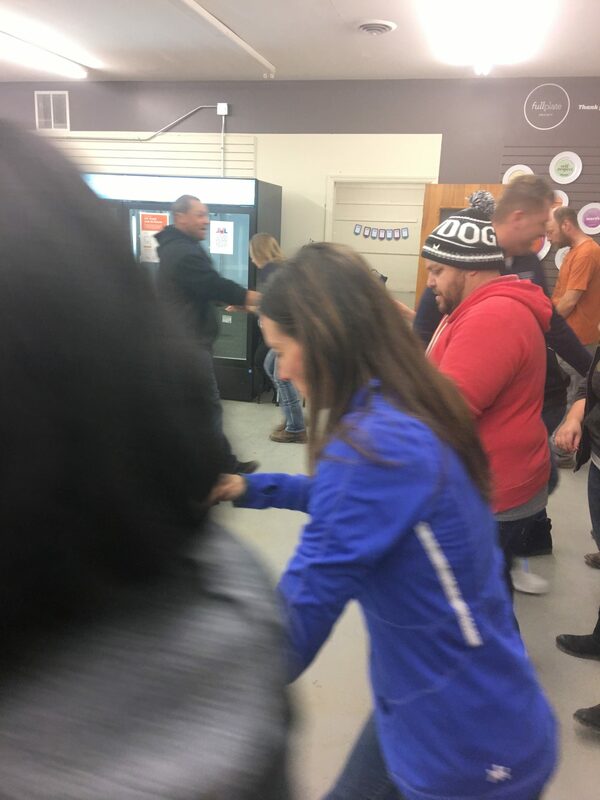 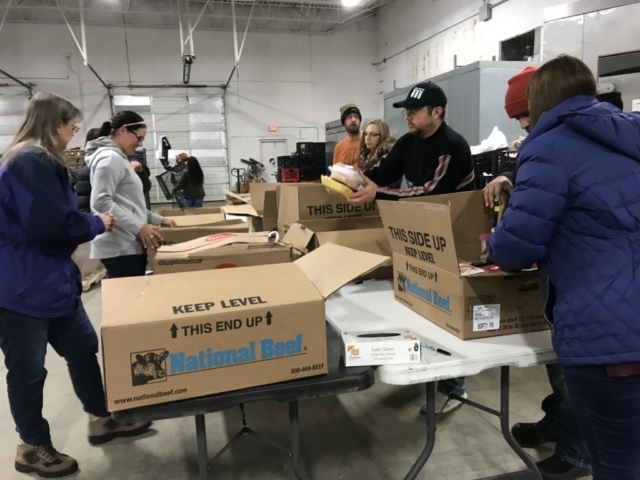 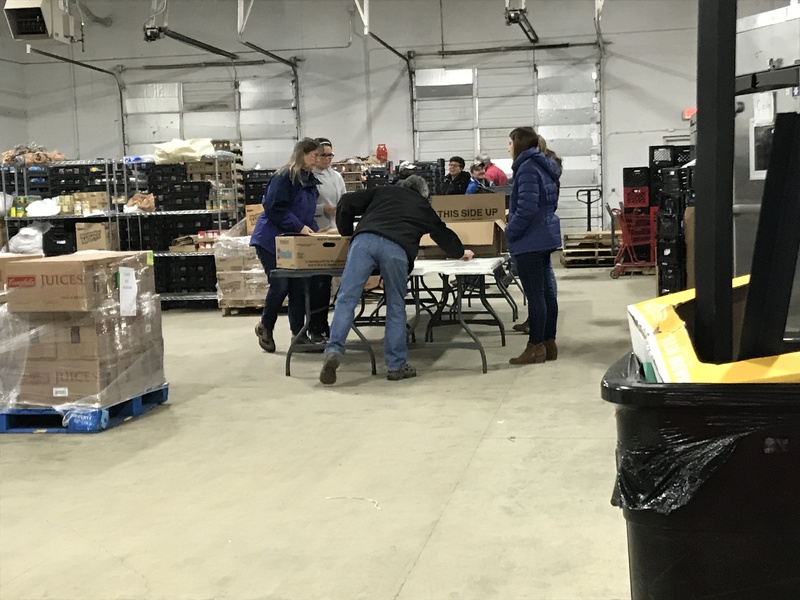 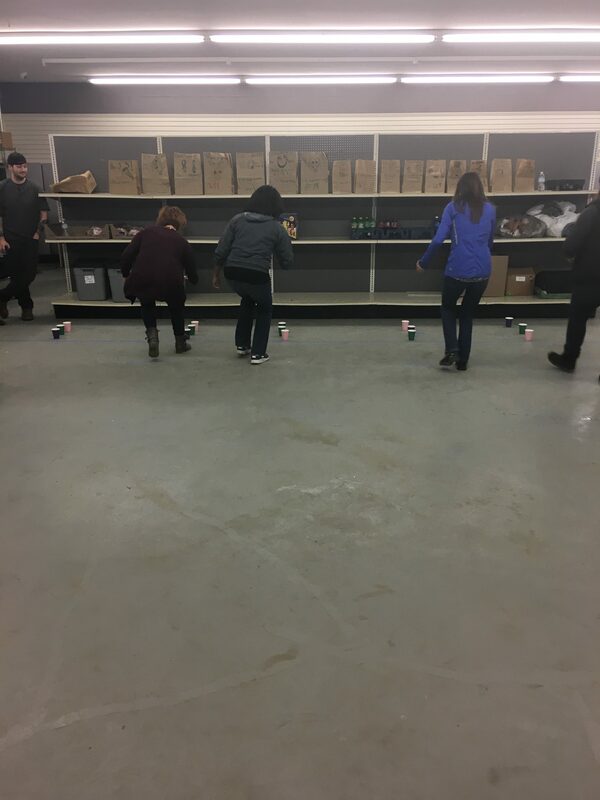 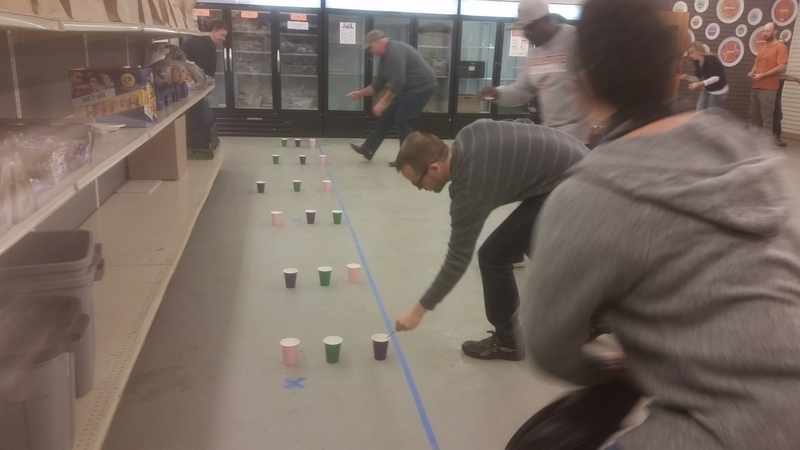 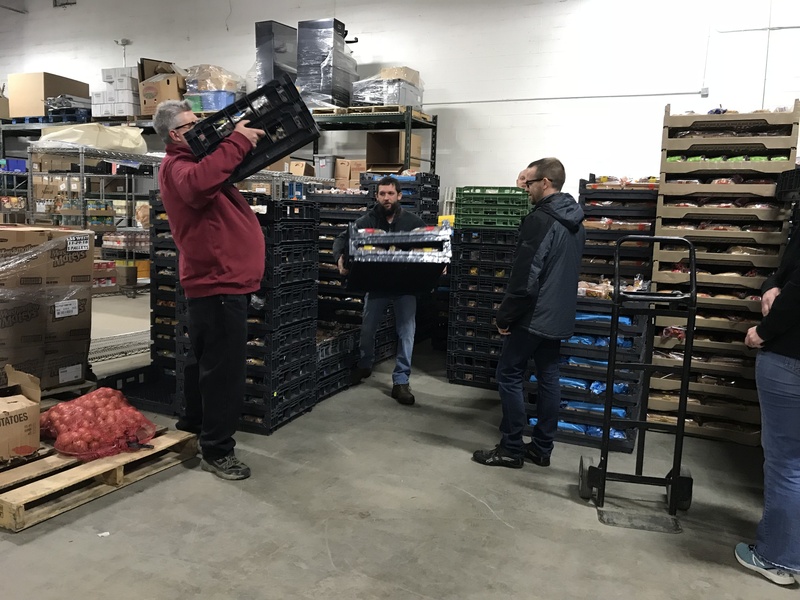 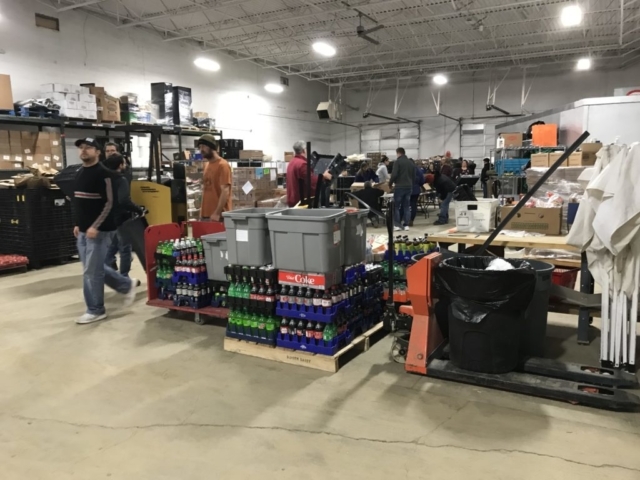 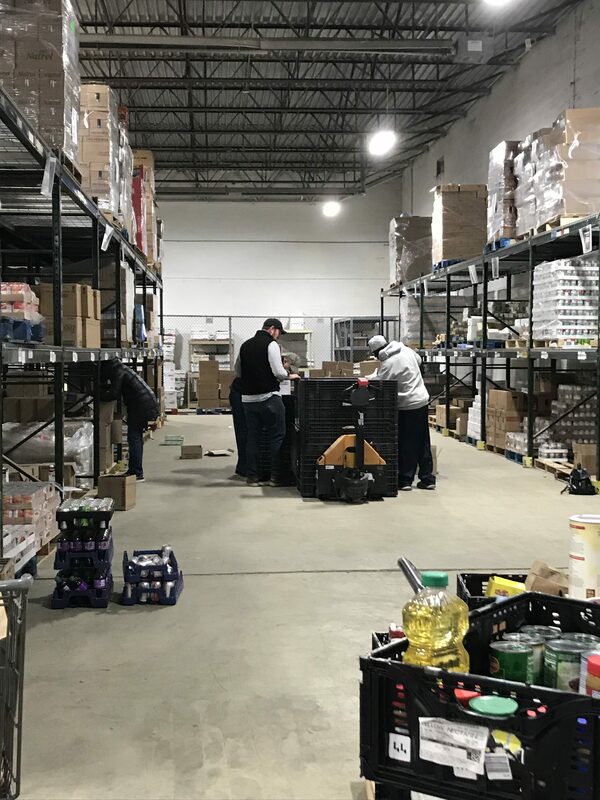 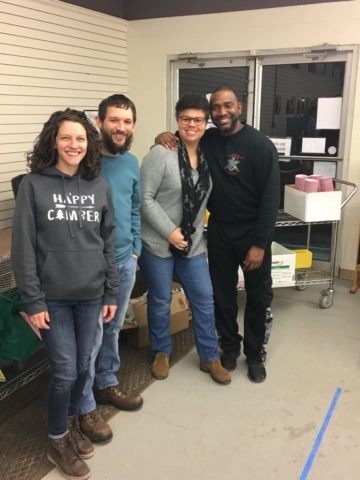 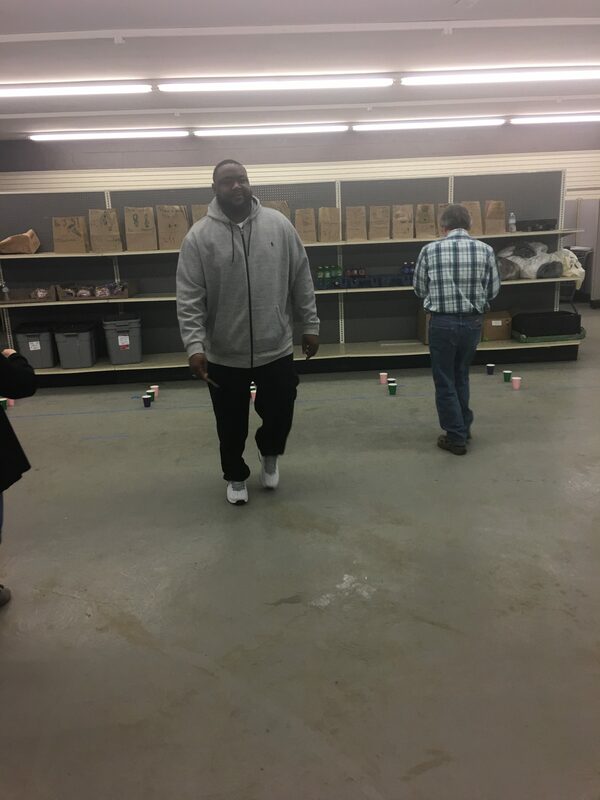 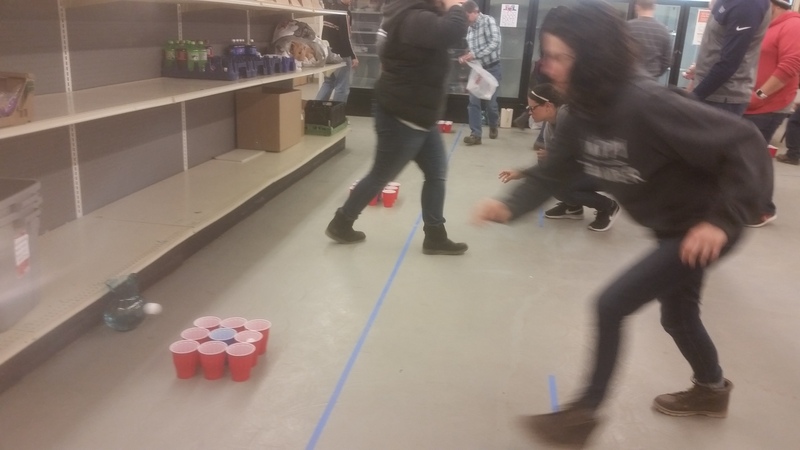 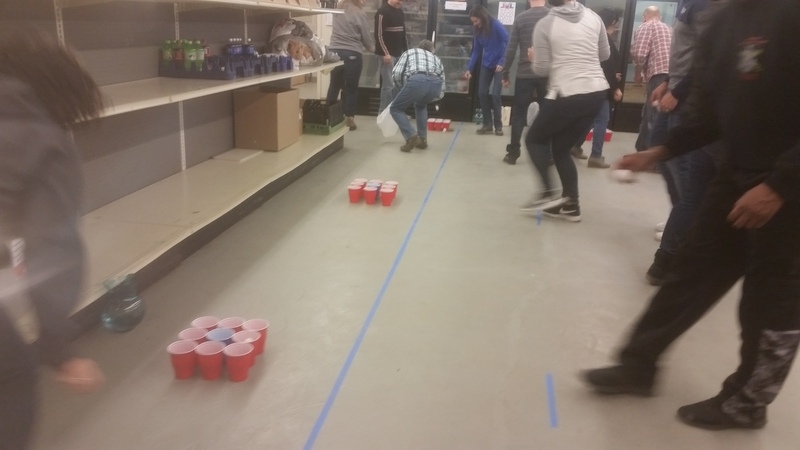 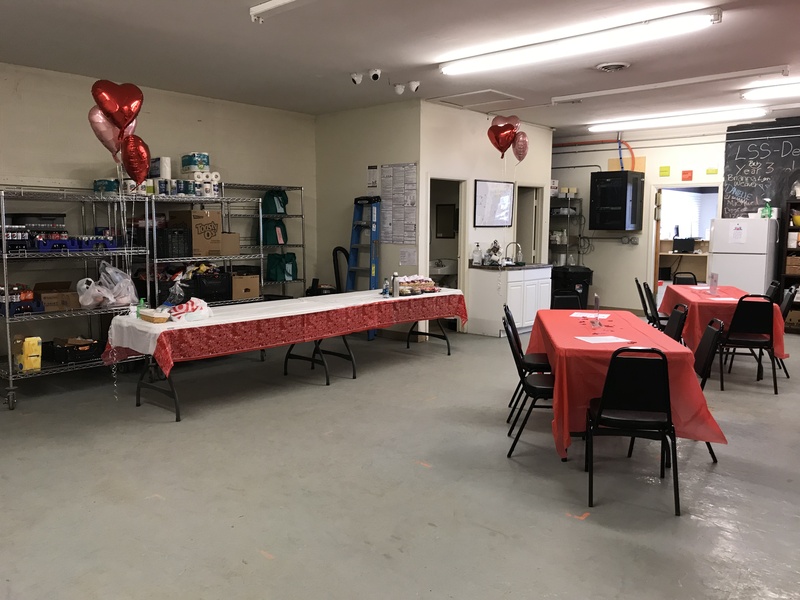 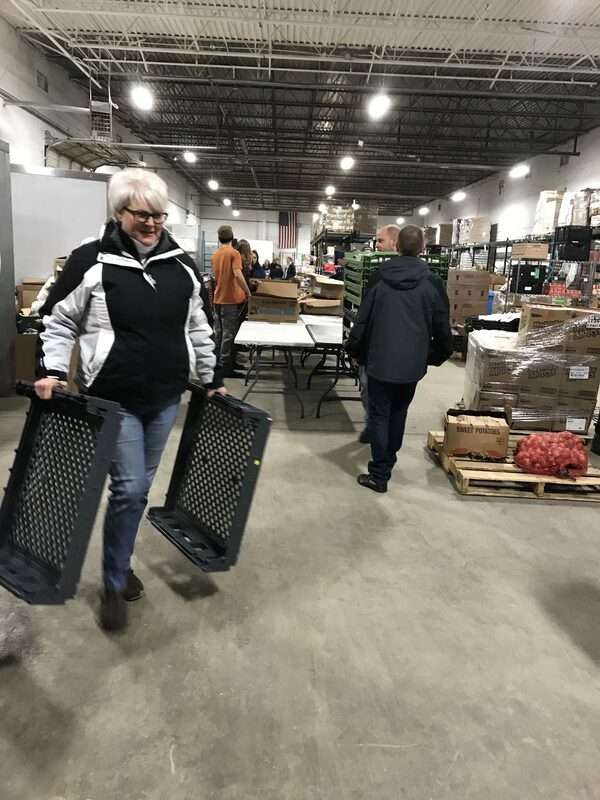 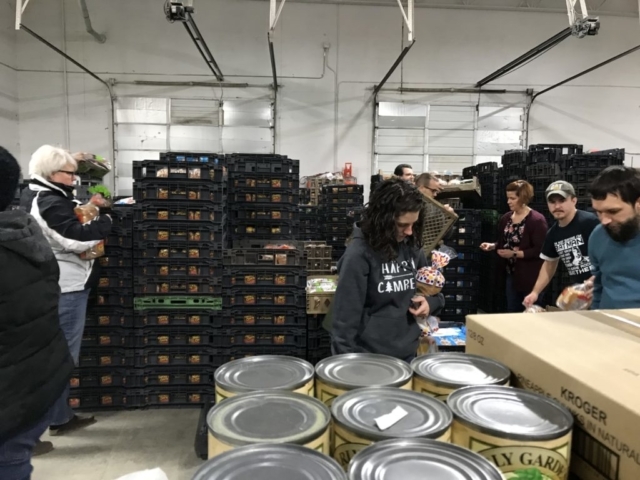 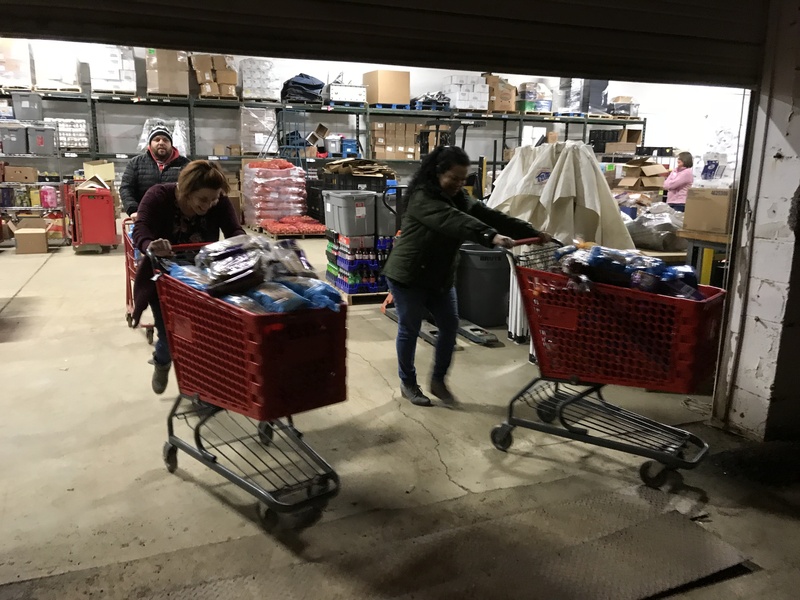 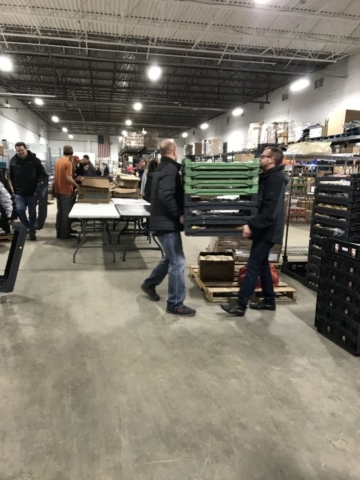 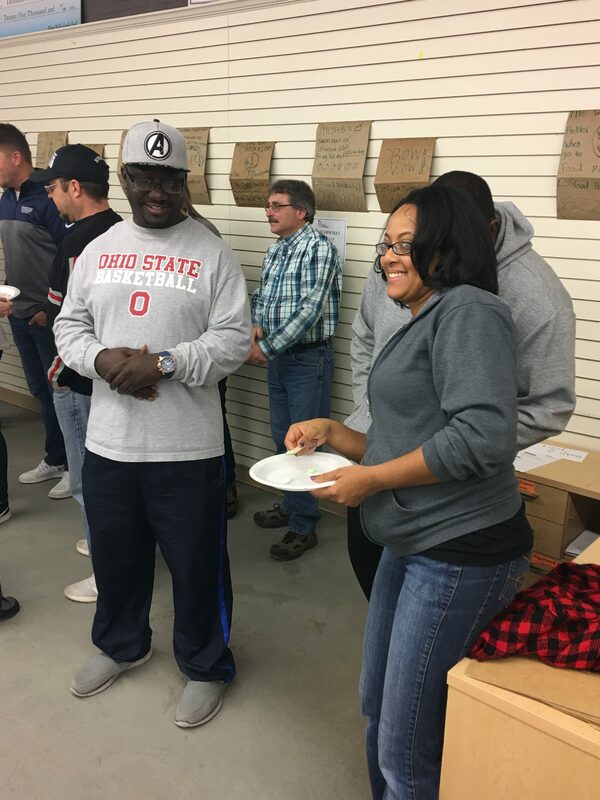 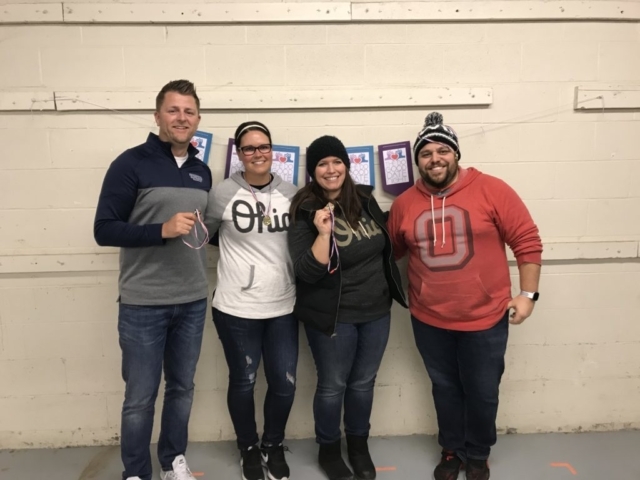 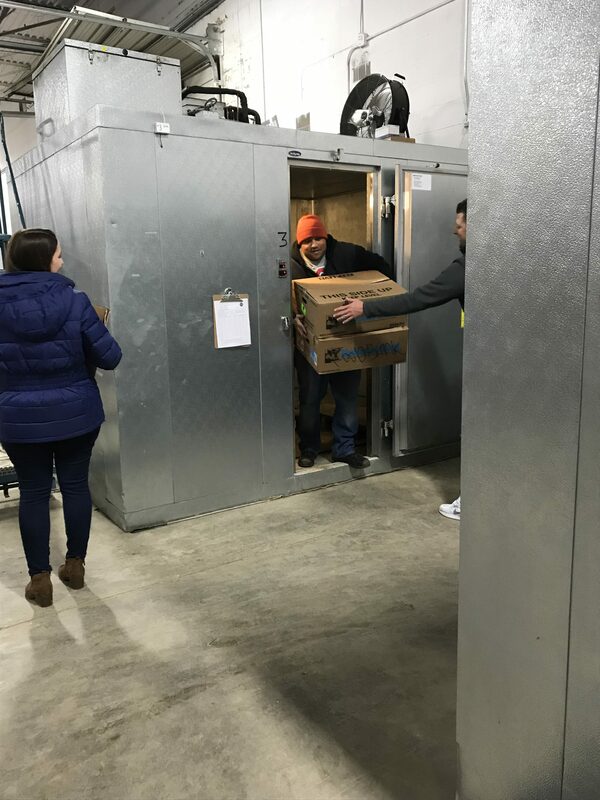 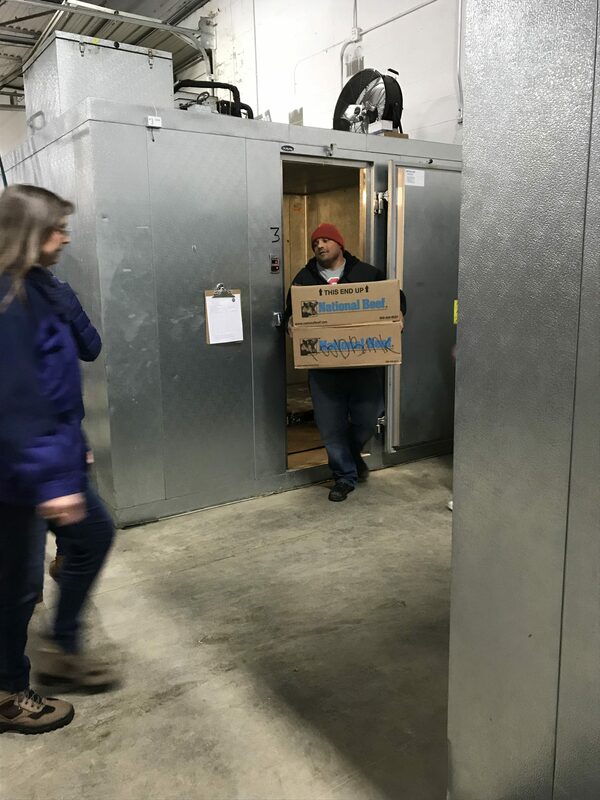 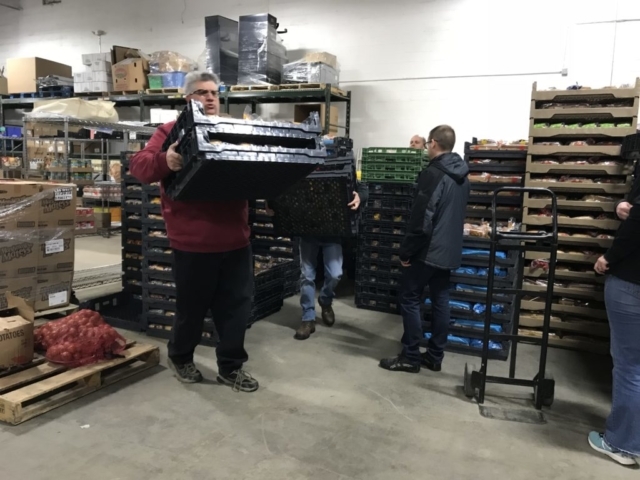 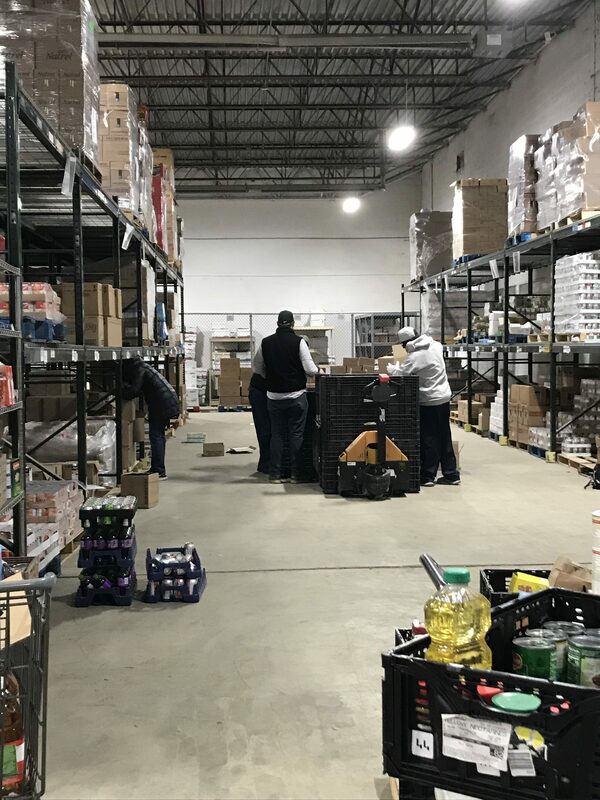 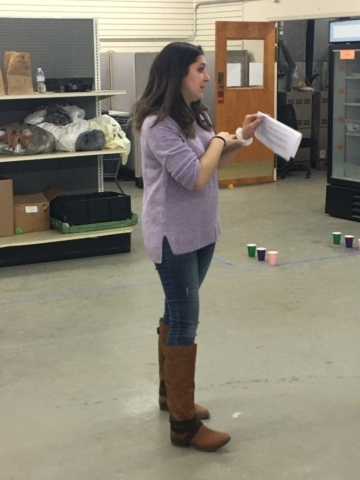 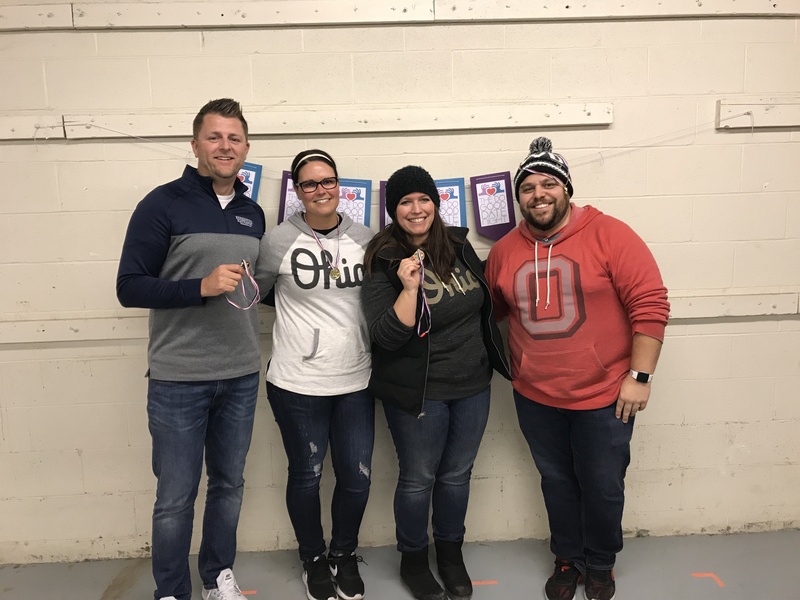 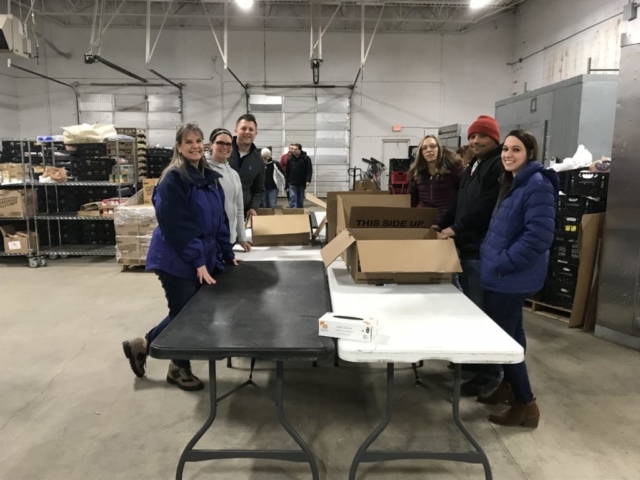 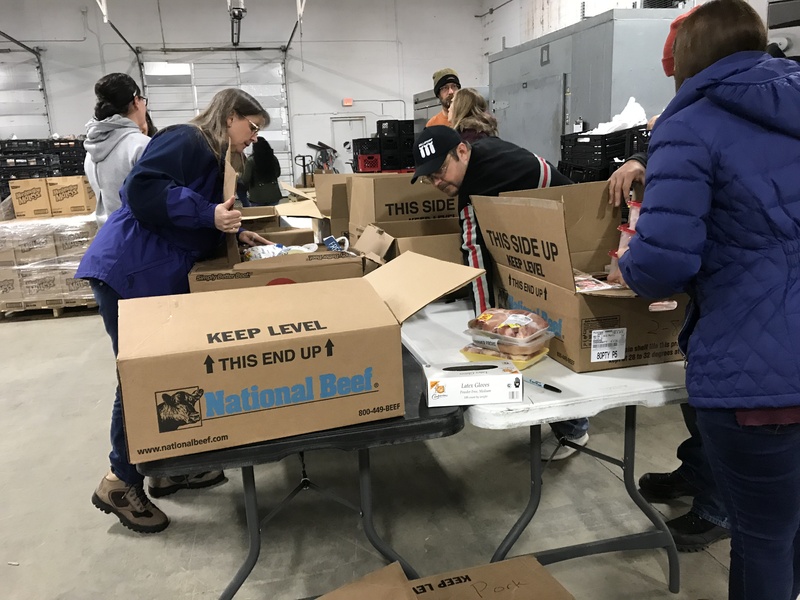 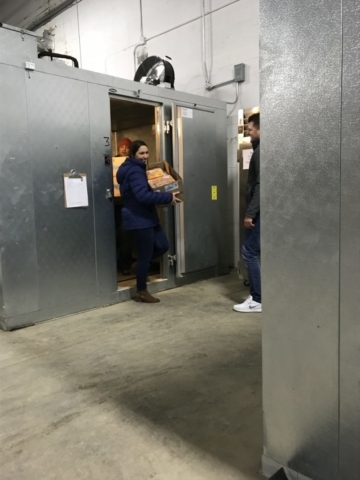 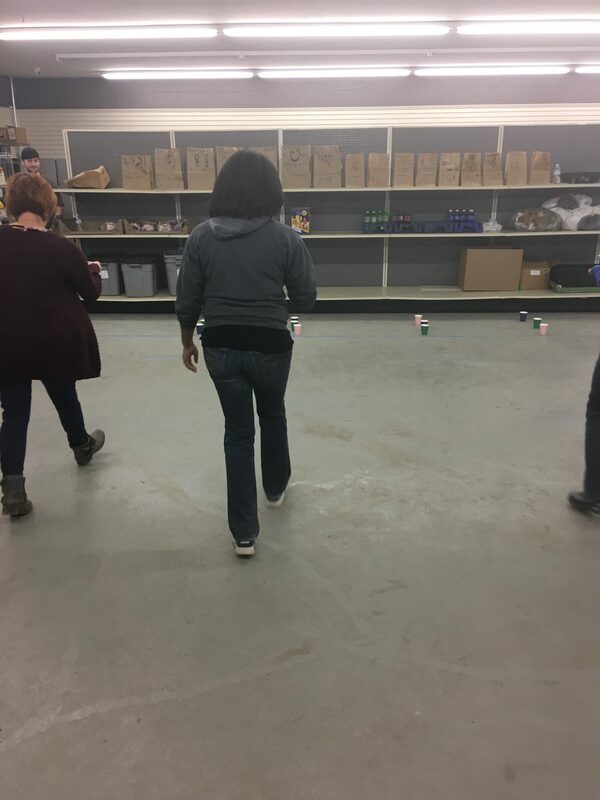 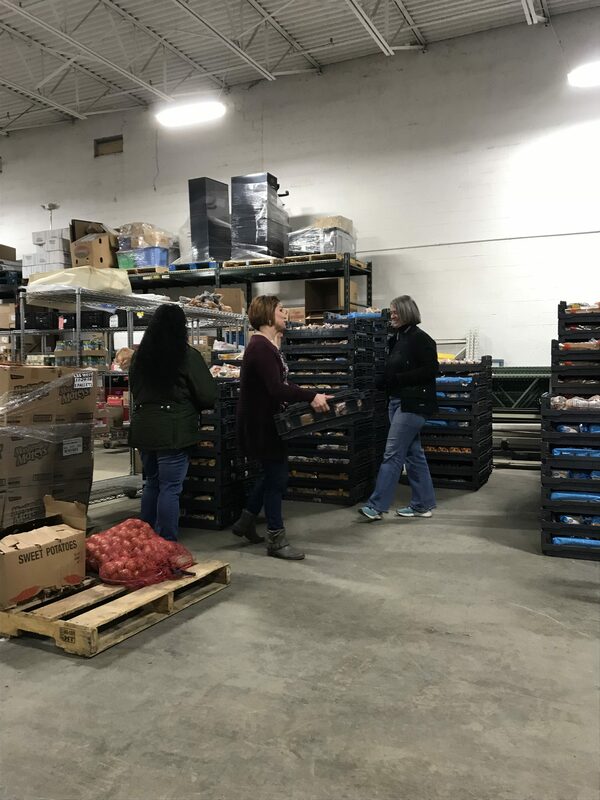 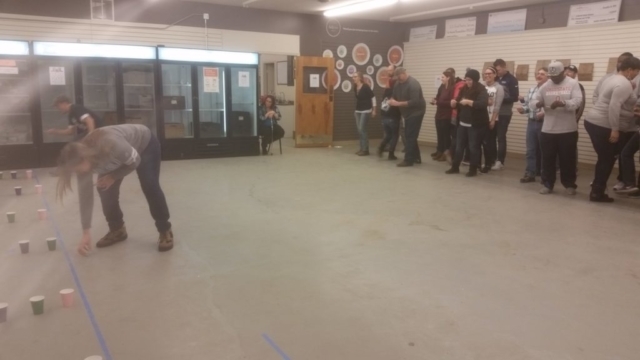 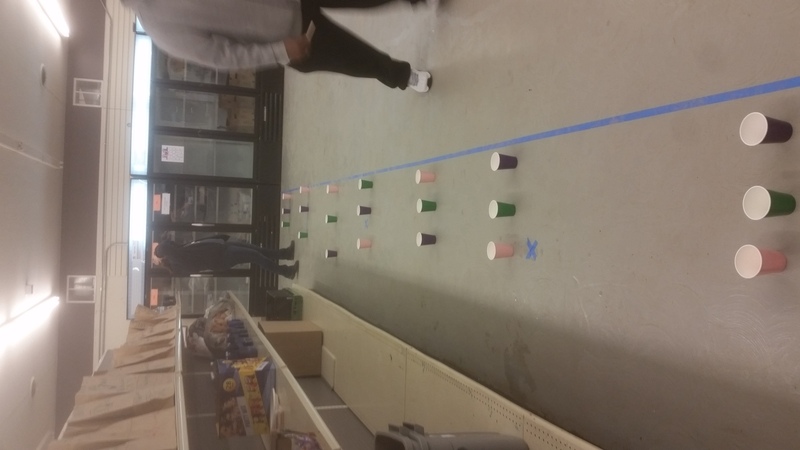 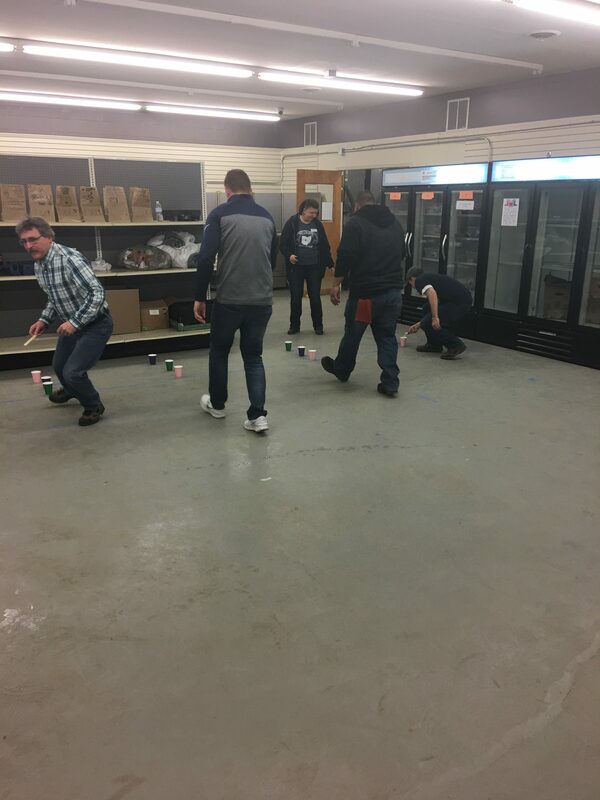 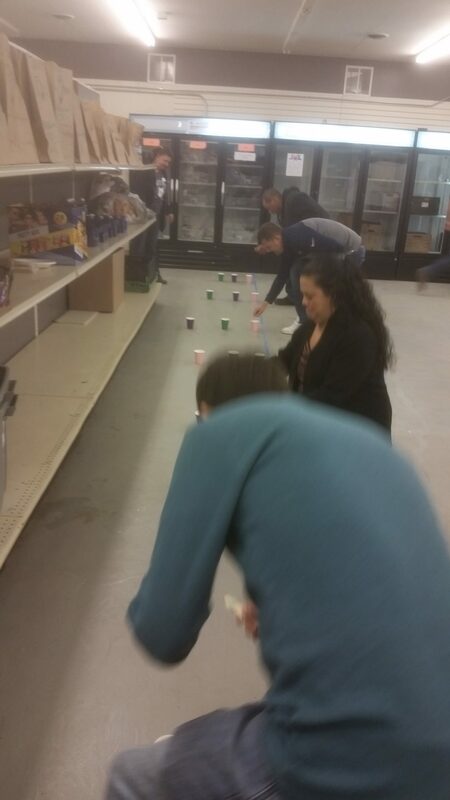 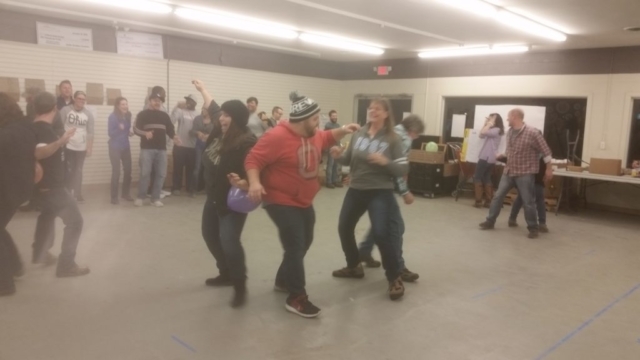 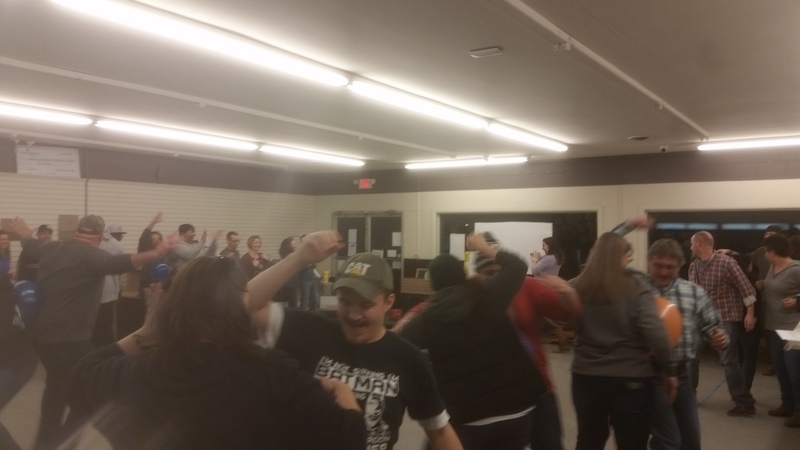 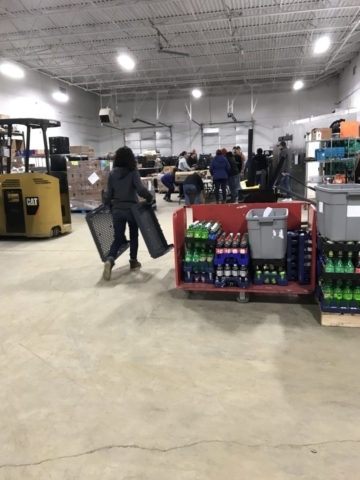 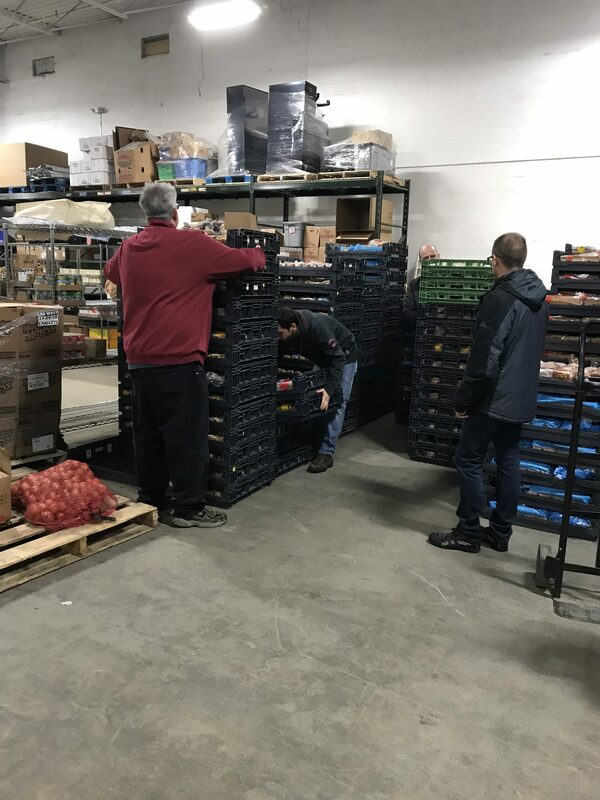 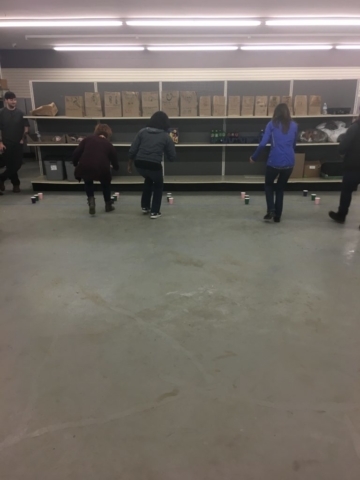 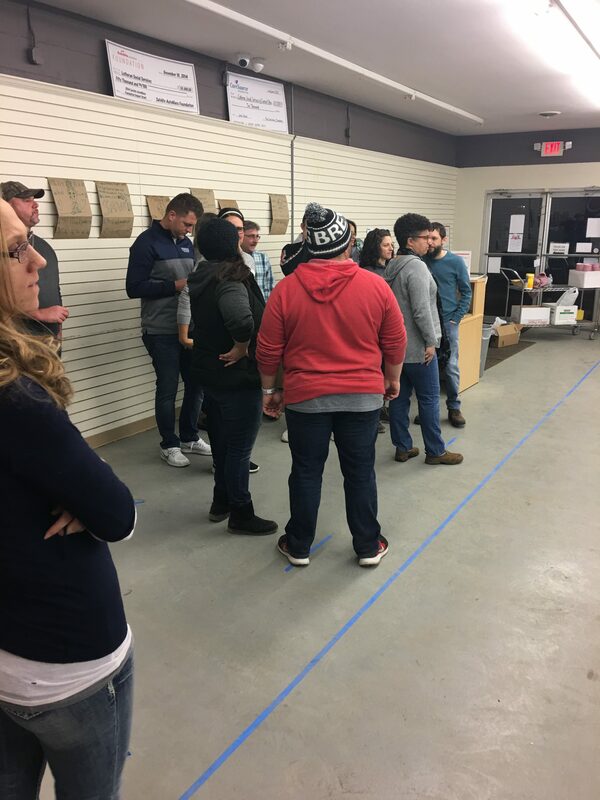 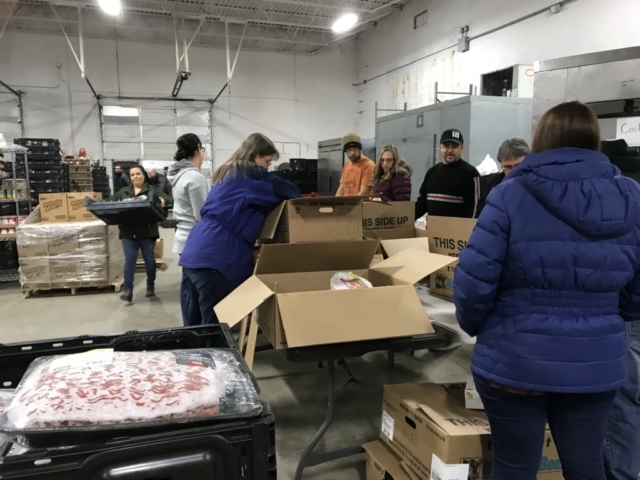 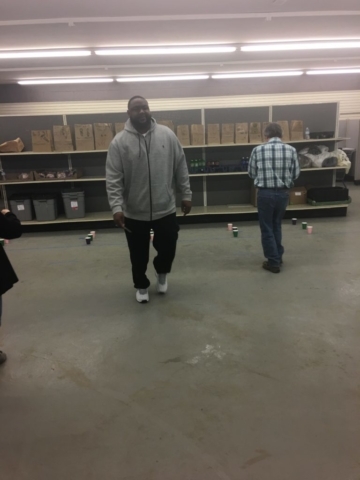 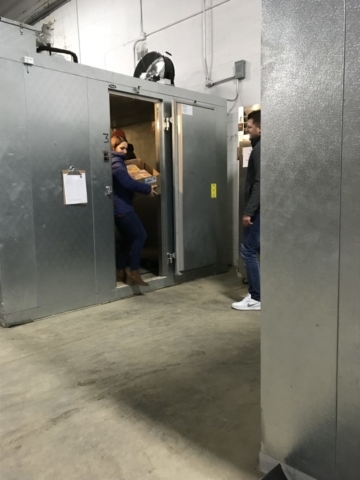 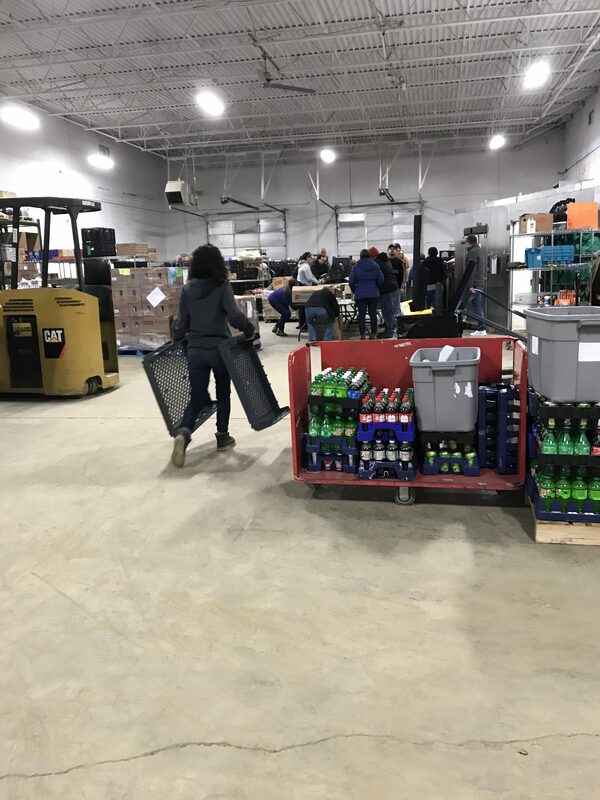 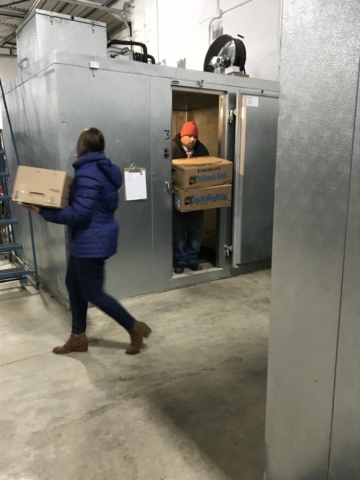 We had a successful inaugural event in Delaware, OH at Lutheran Social Services (LSS) Food Pantry. 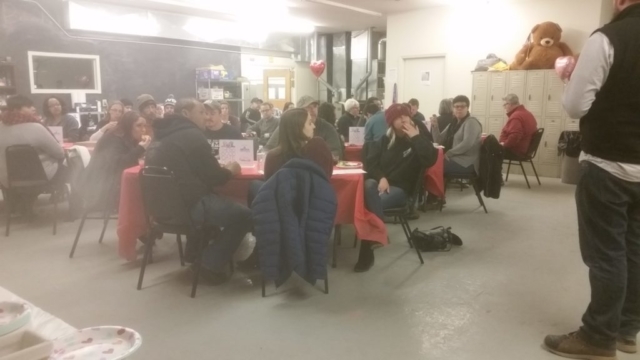 Thank you to all who came out and joined us for a wonderful evening! 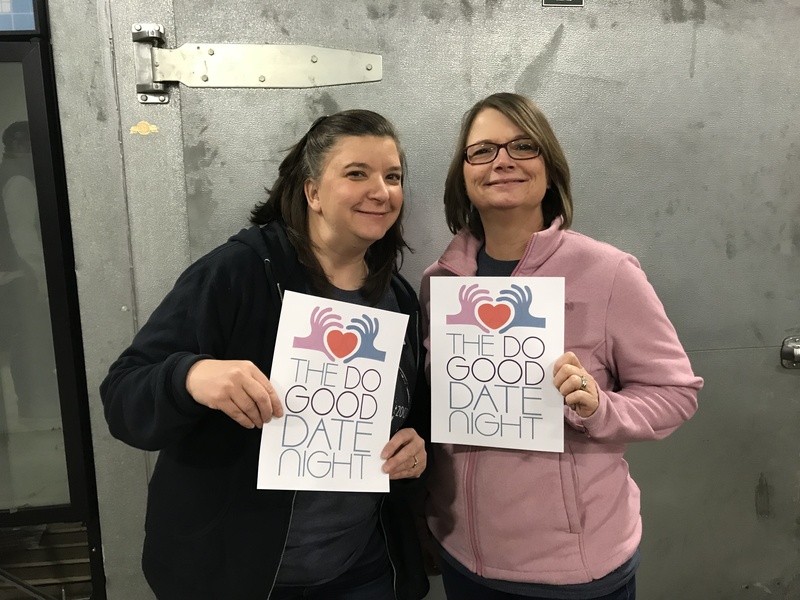 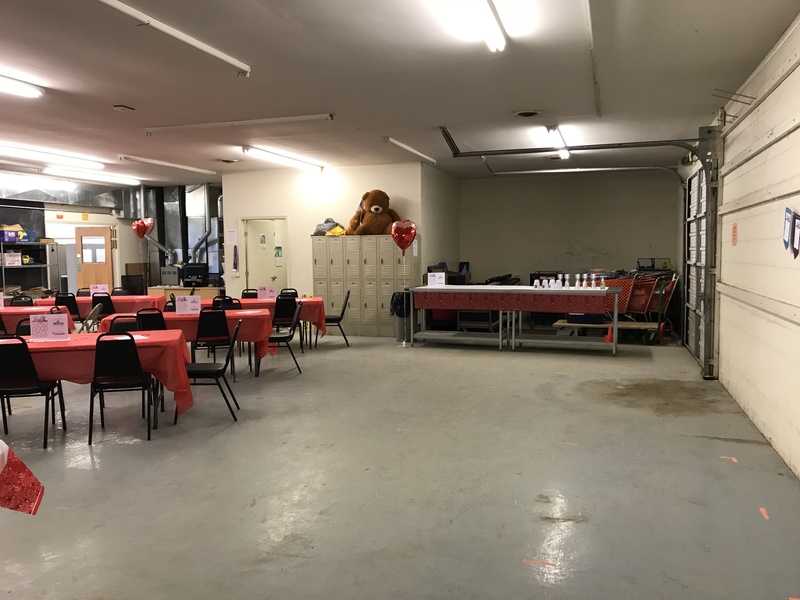 If you are interested in attending our next Do Good Date Night click below and we will notify you when we have details about our next event.